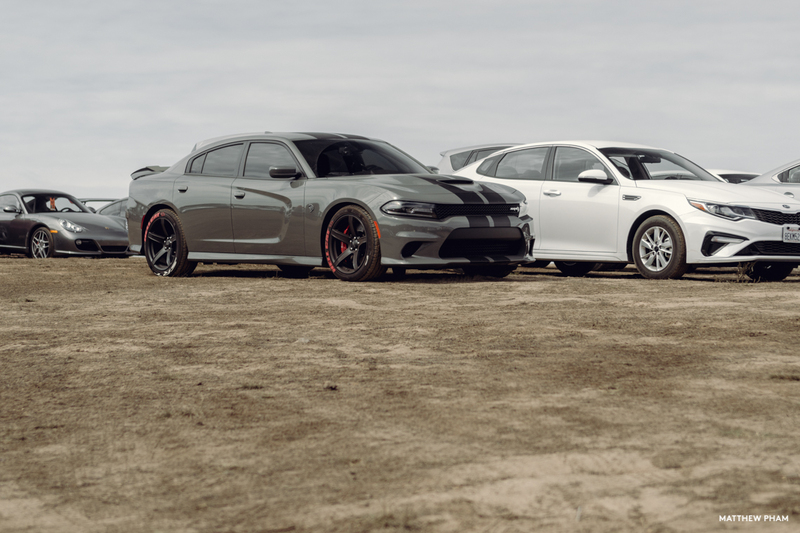 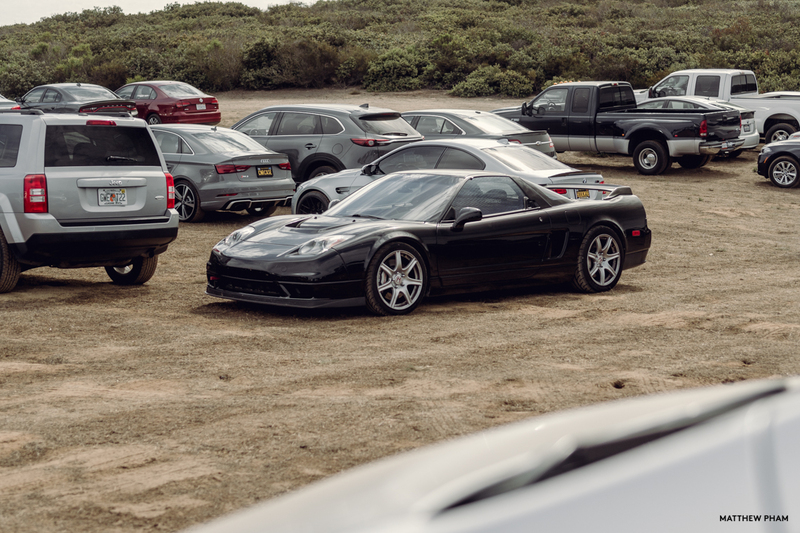 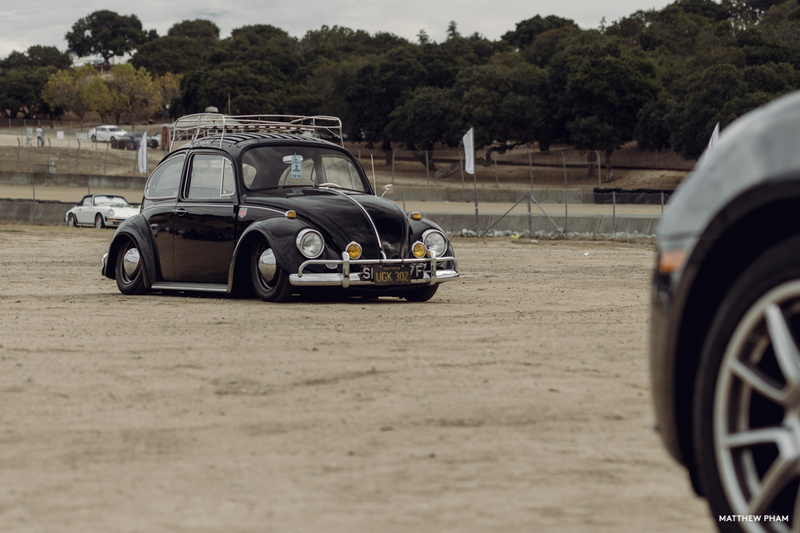 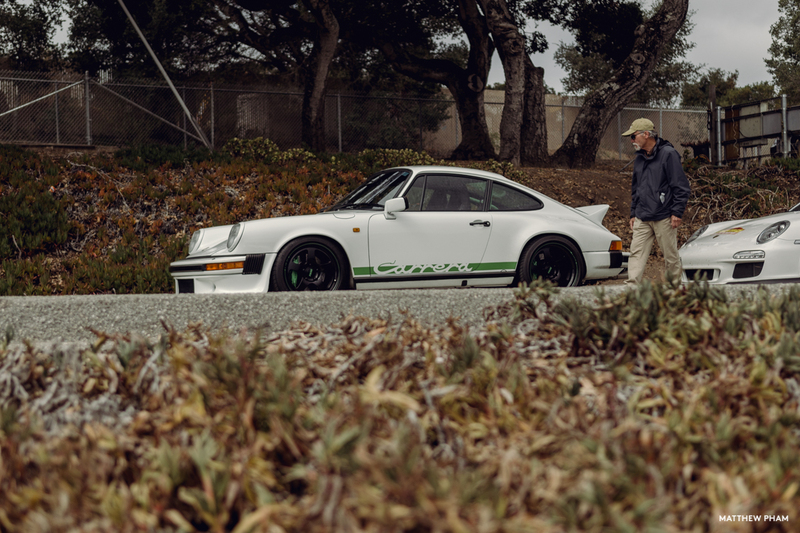 I said it last time: I’m slowly becoming a Porsche guy. 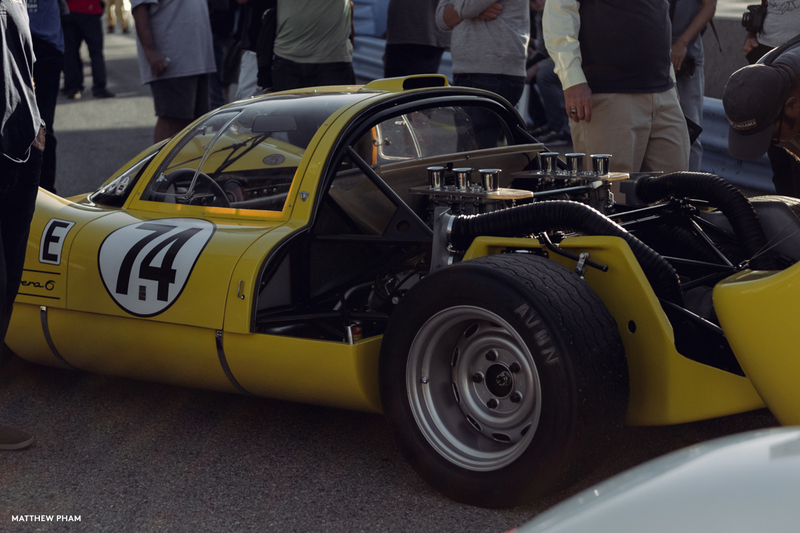 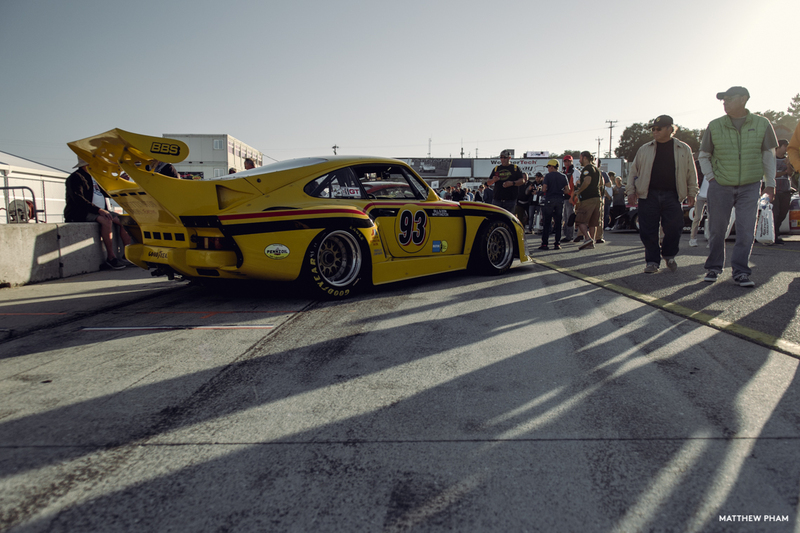 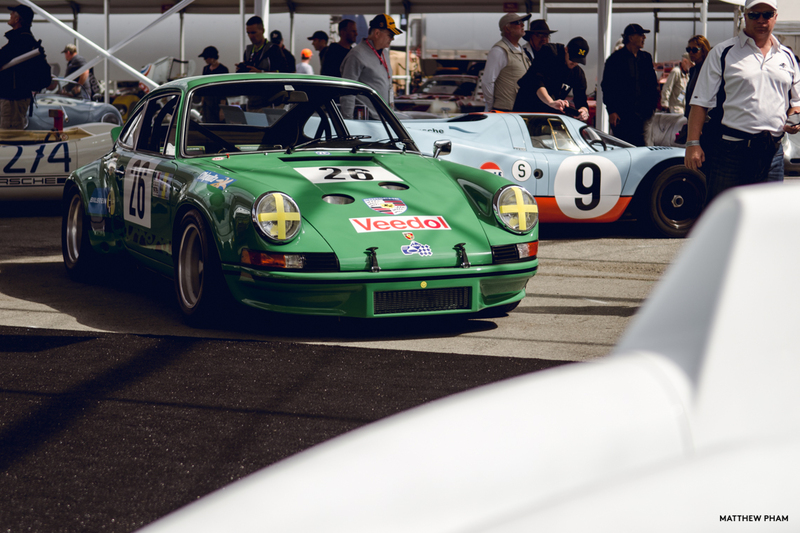 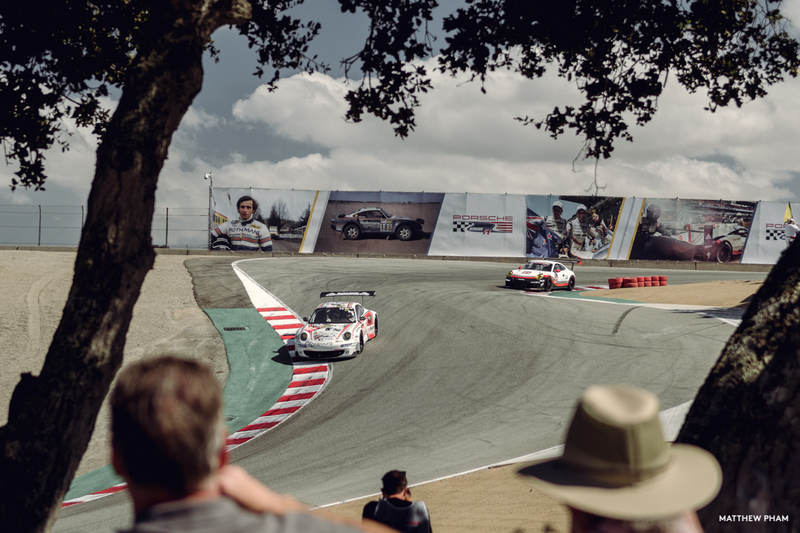 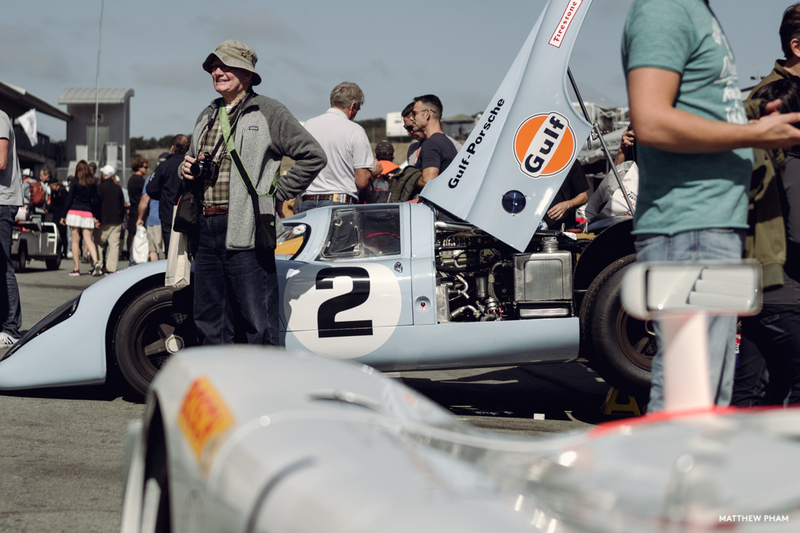 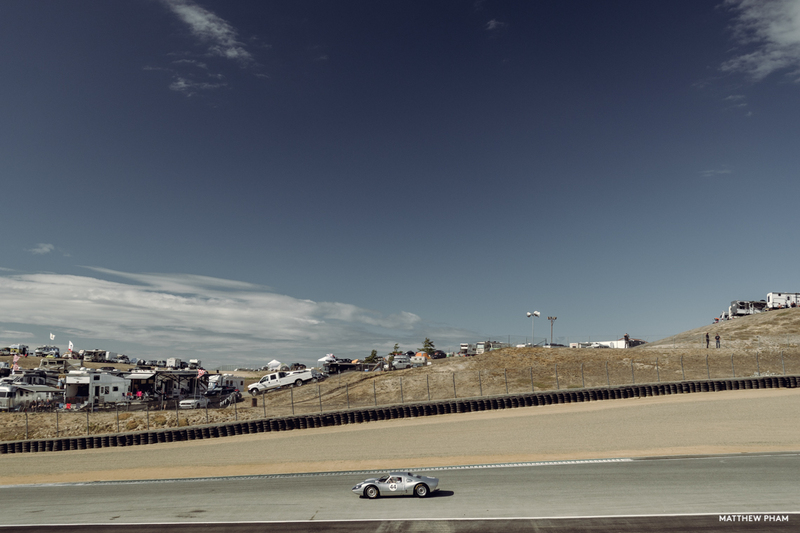 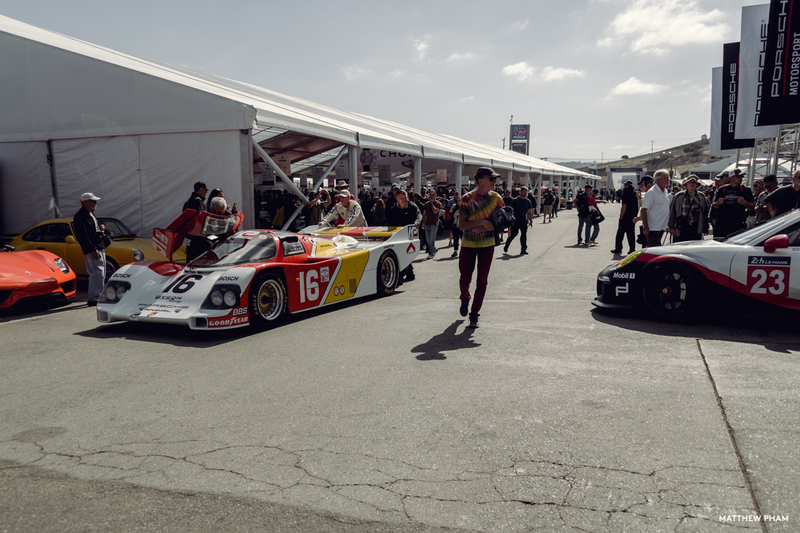 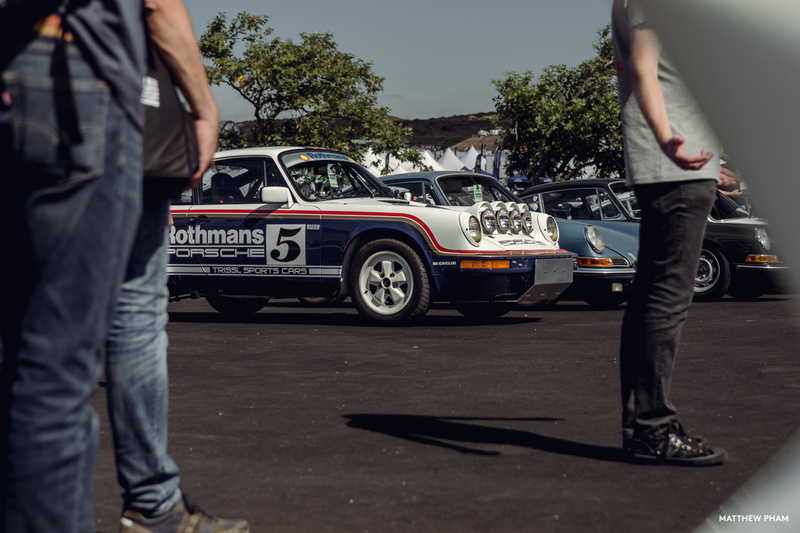 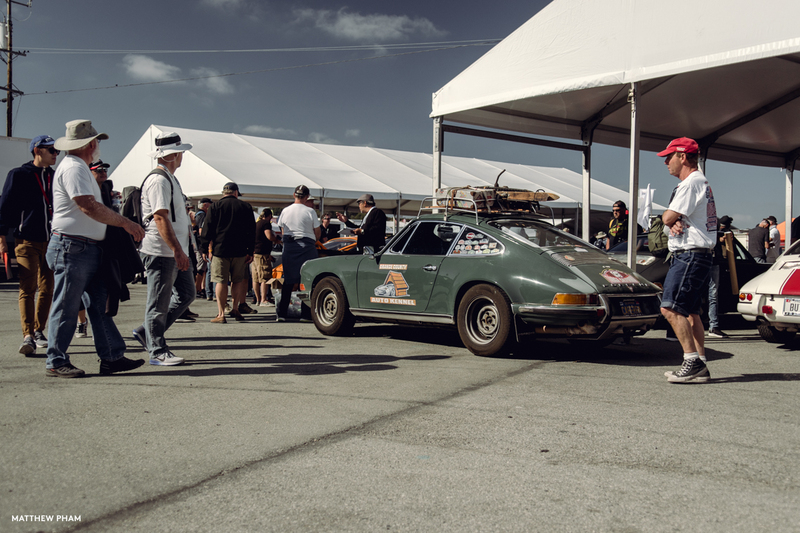 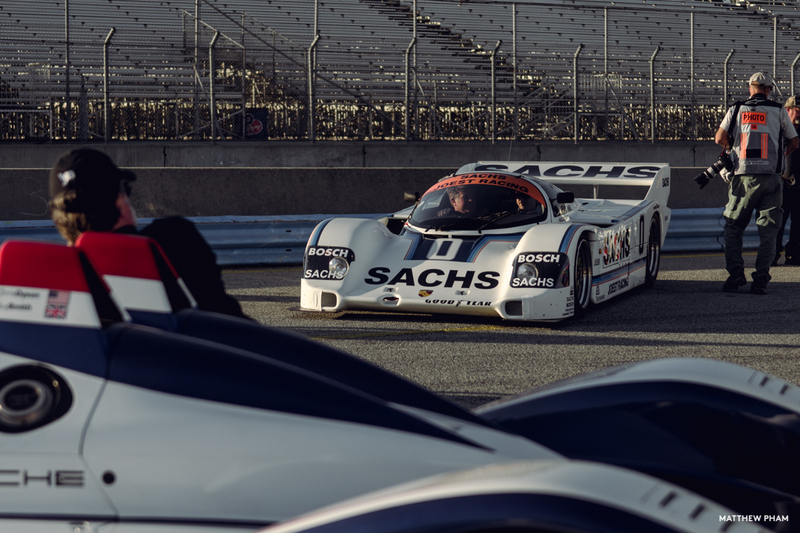 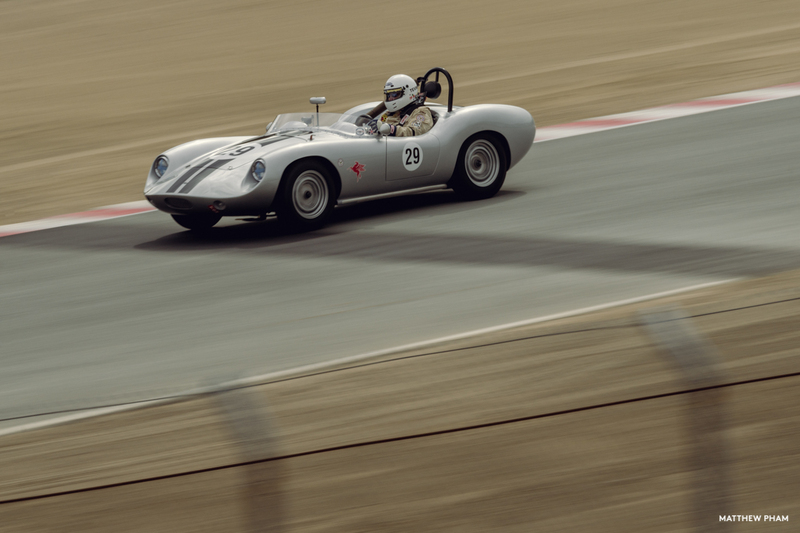 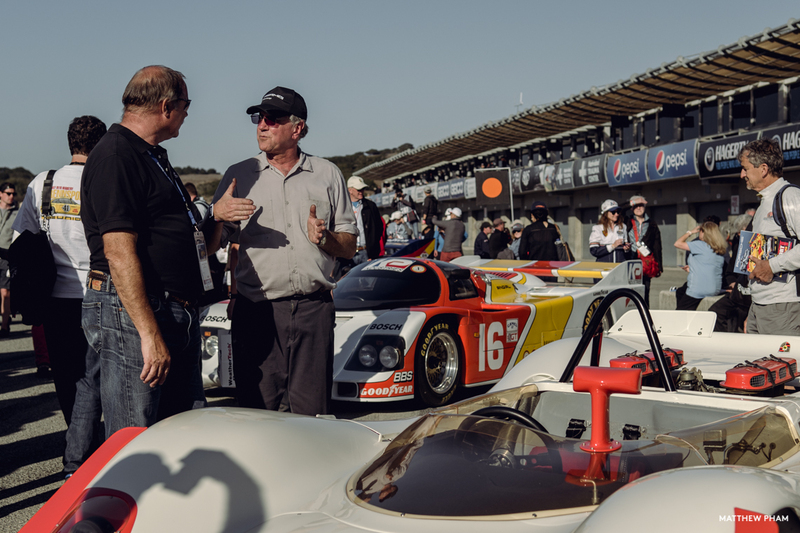 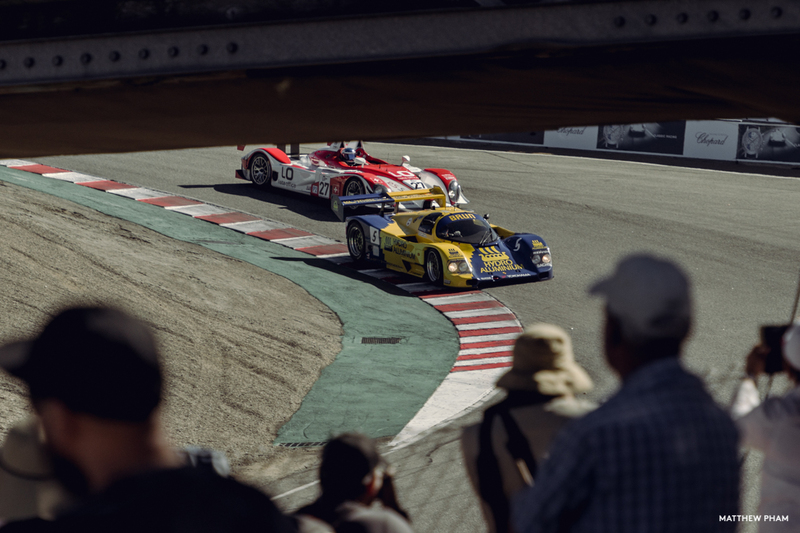 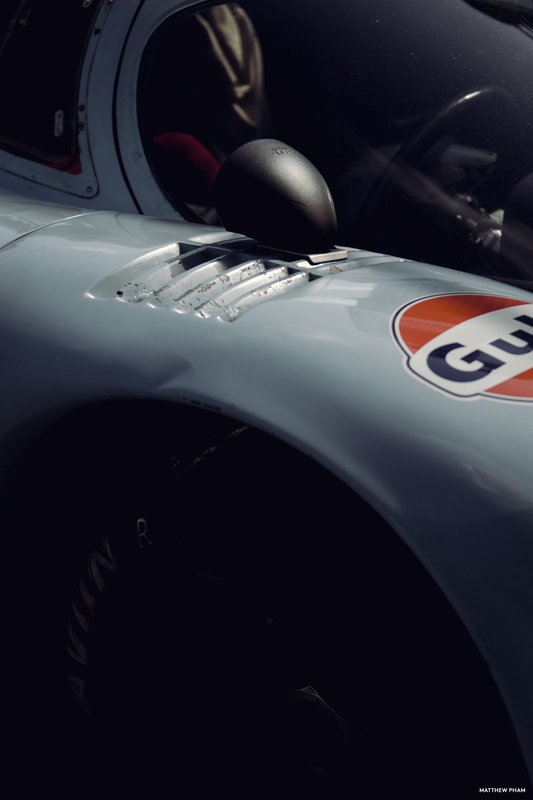 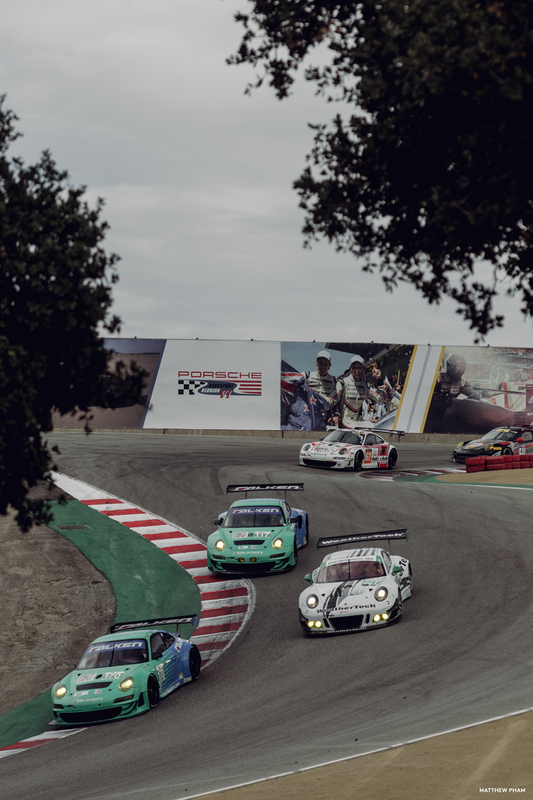 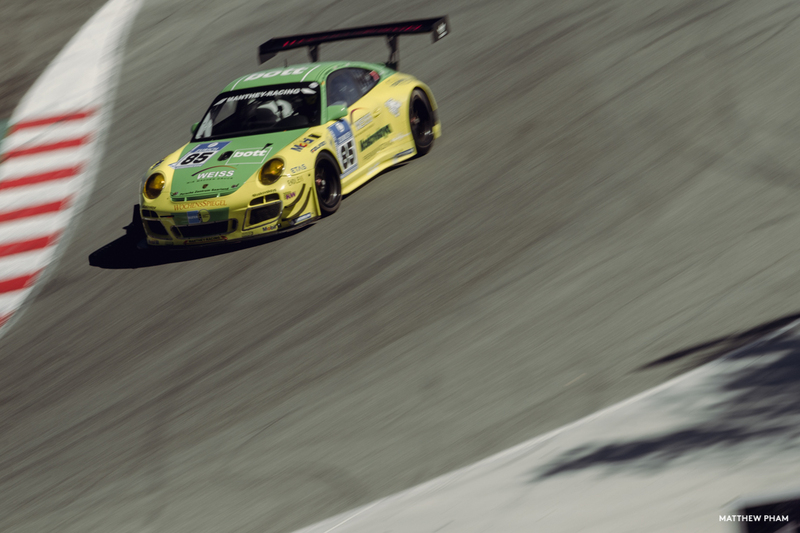 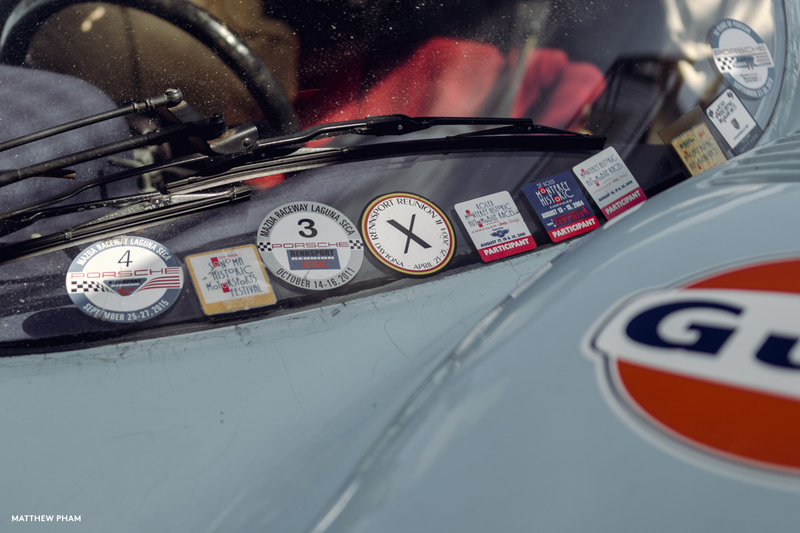 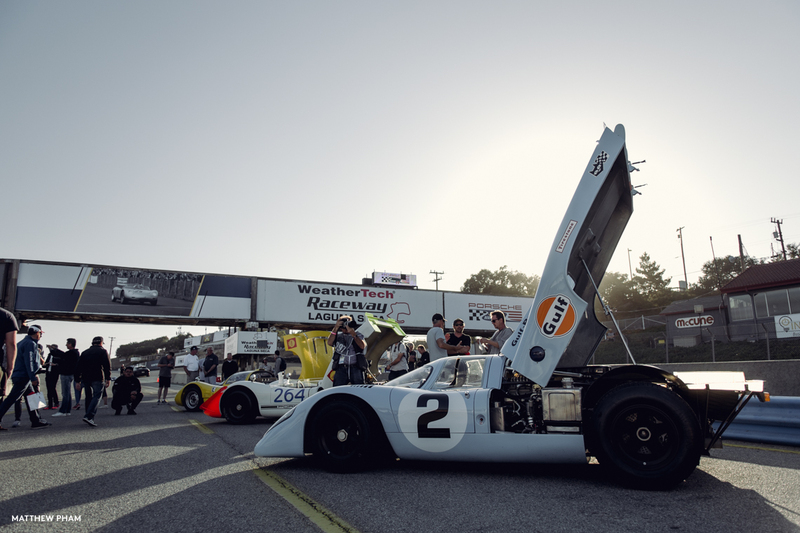 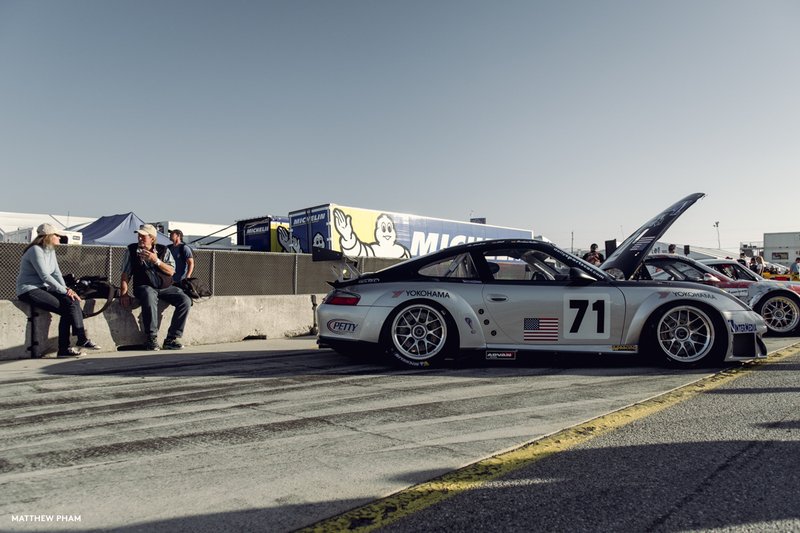 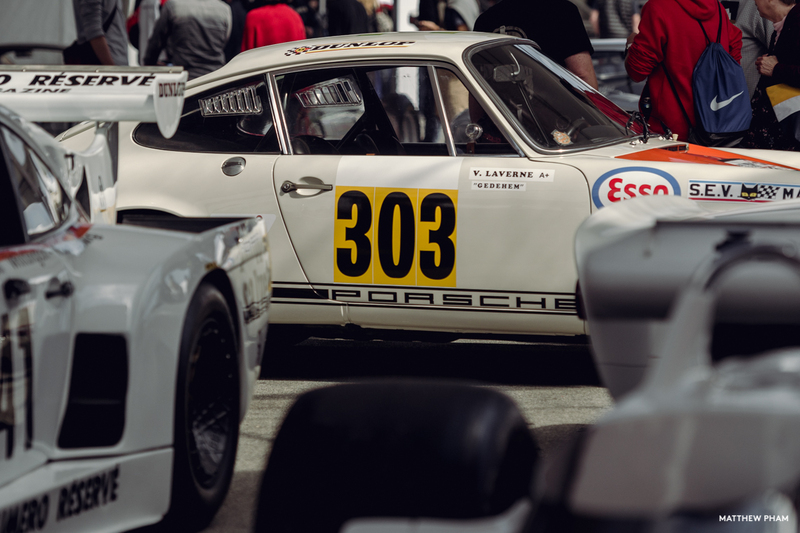 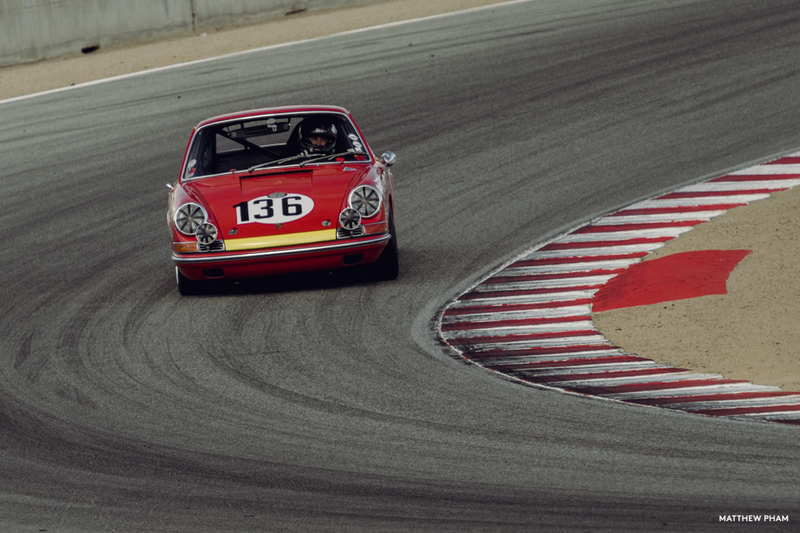 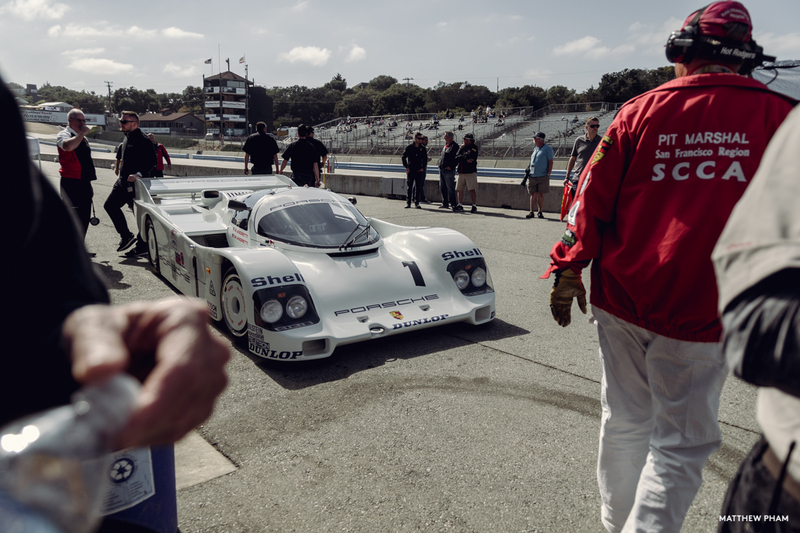 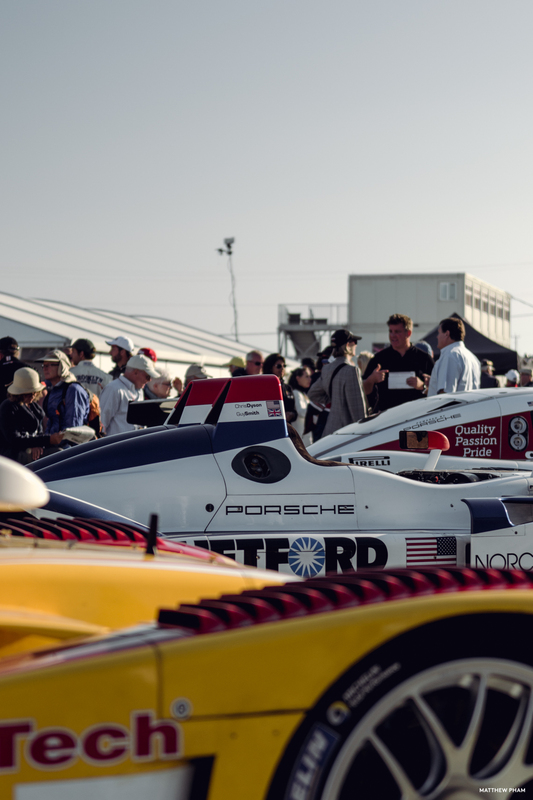 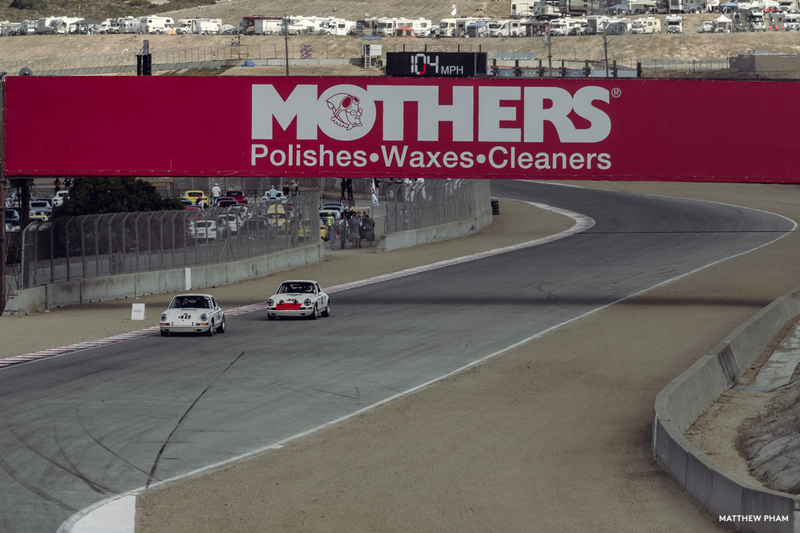 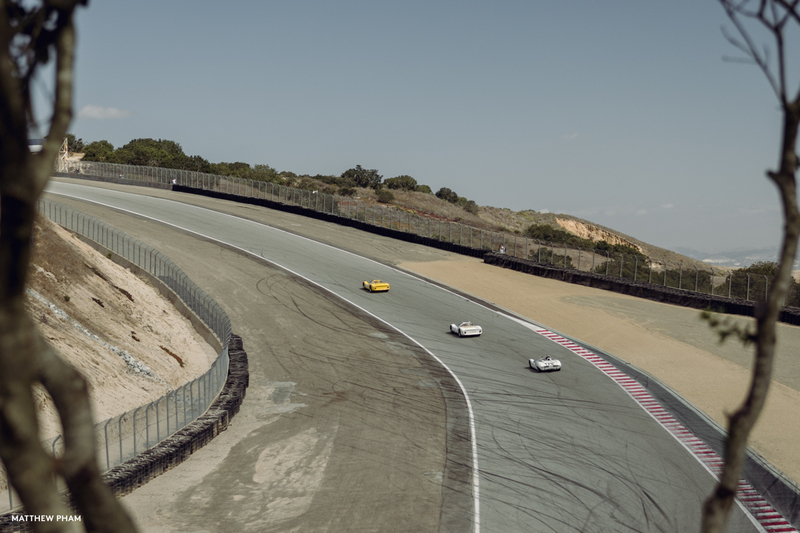 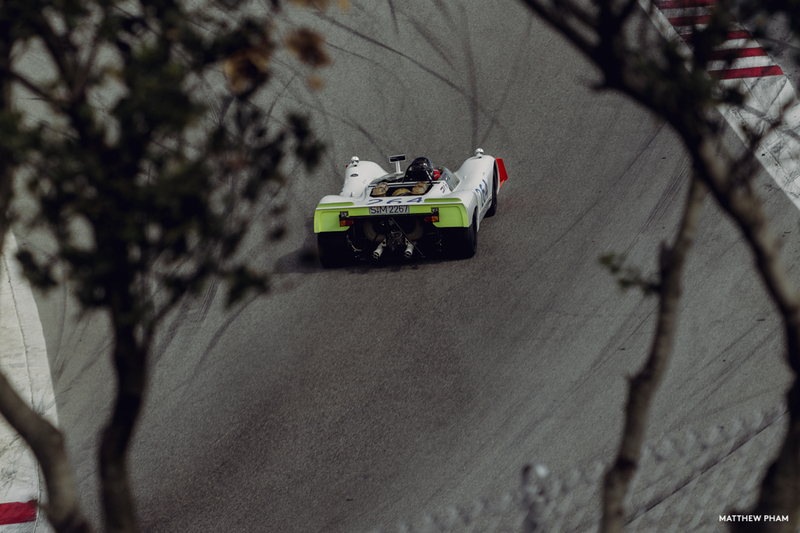 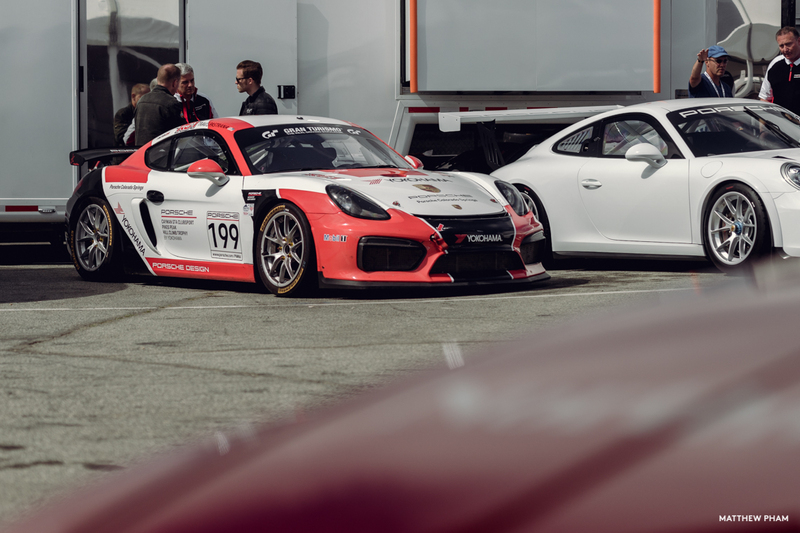 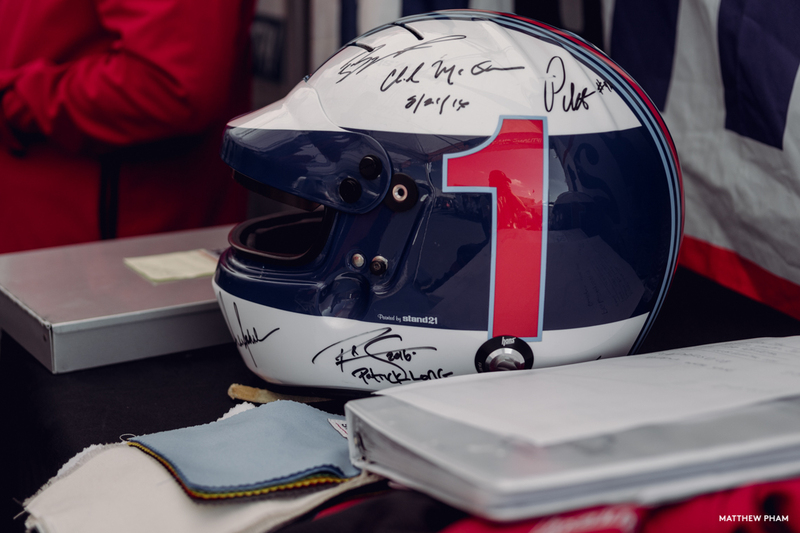 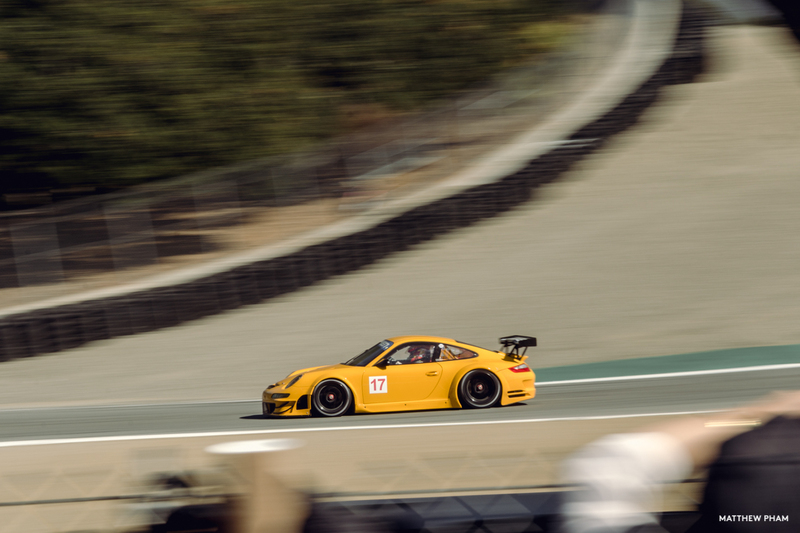 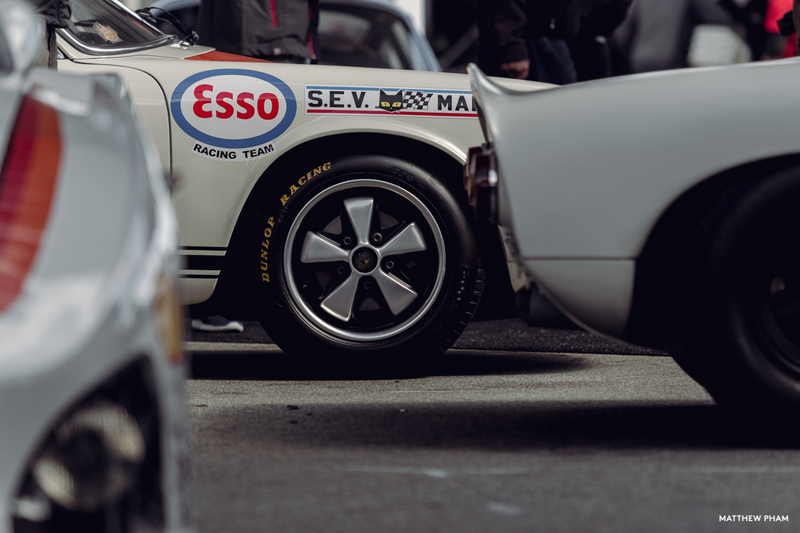 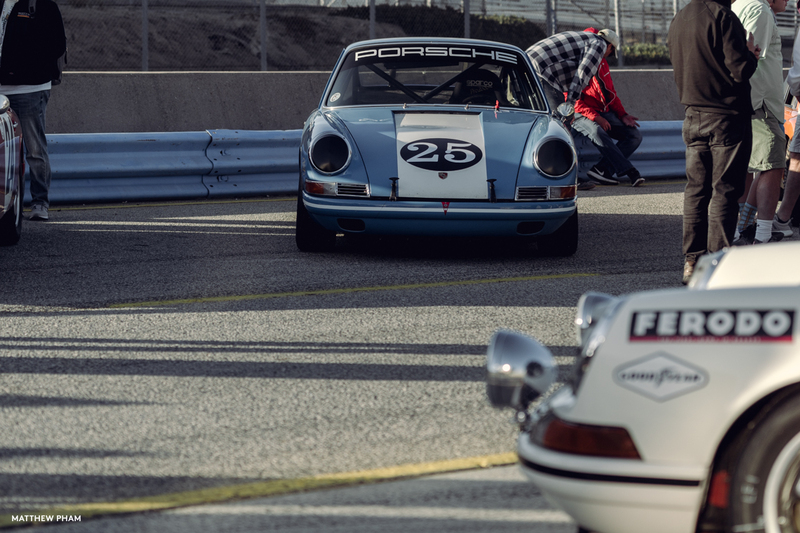 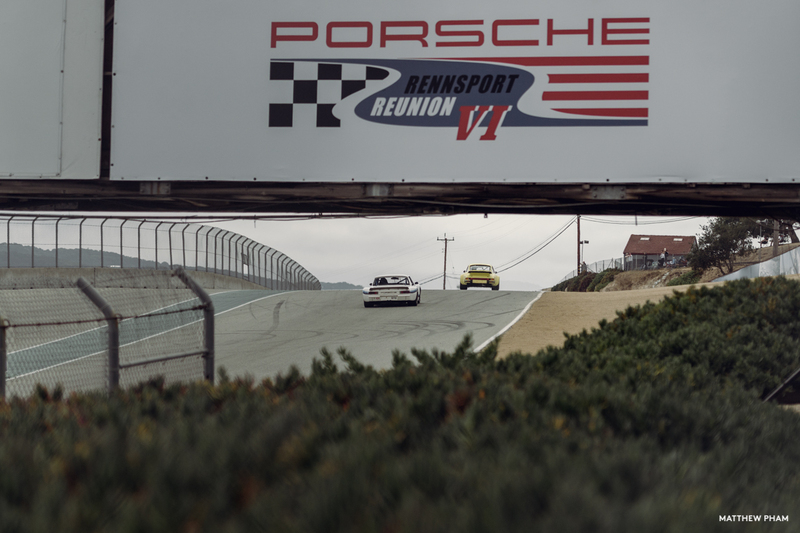 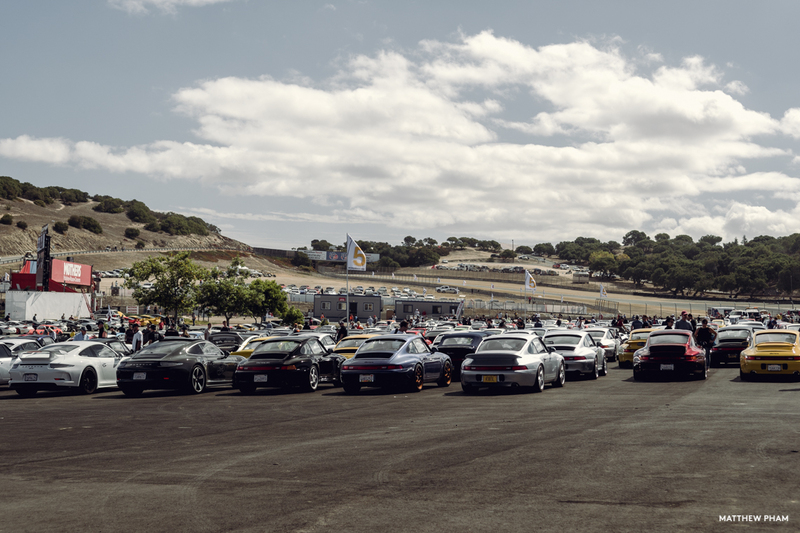 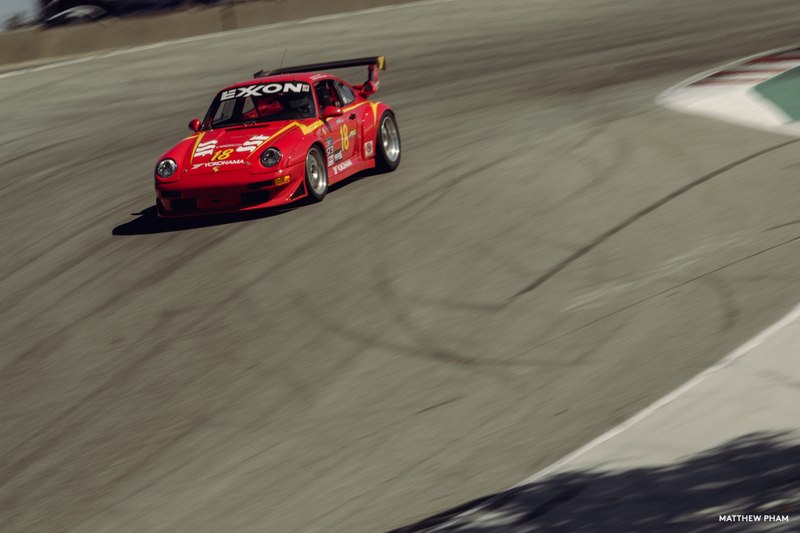 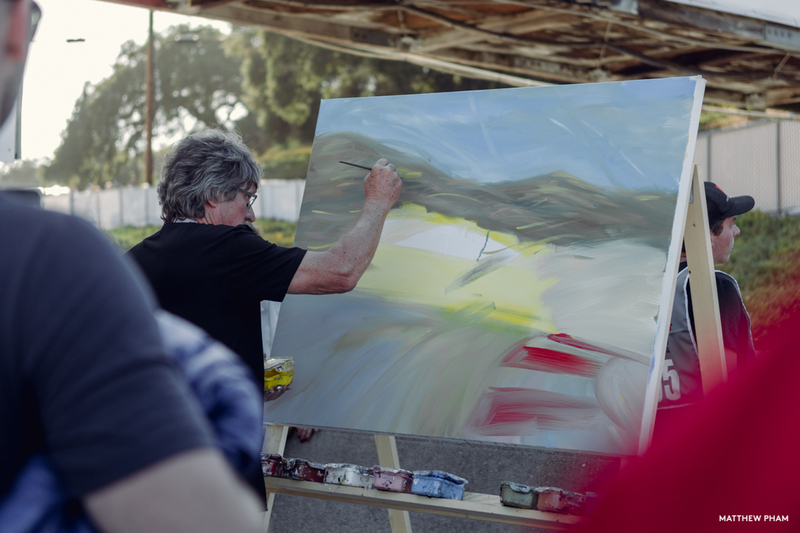 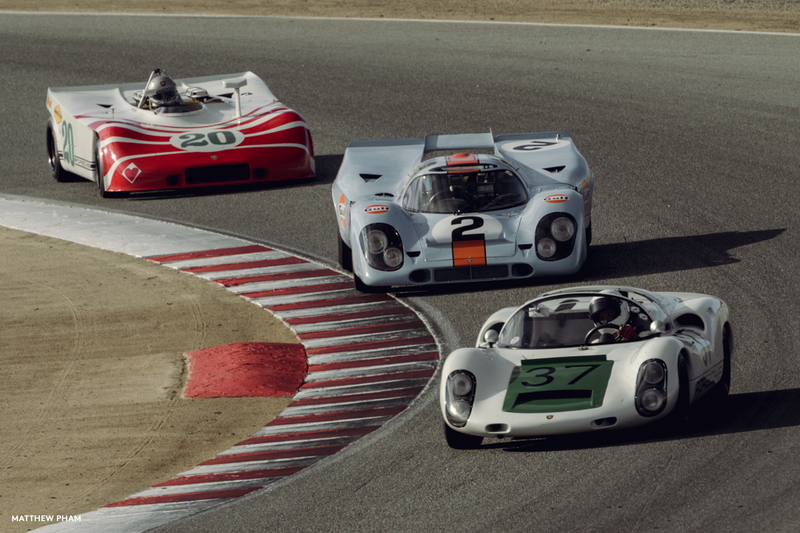 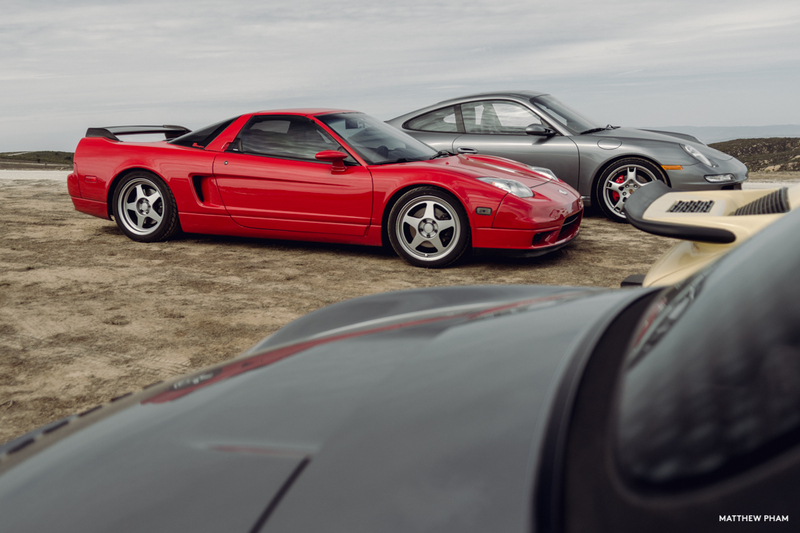 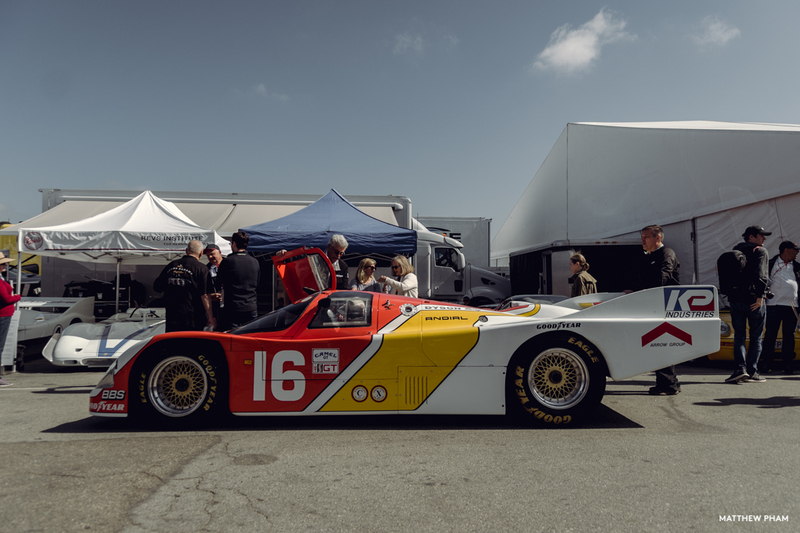 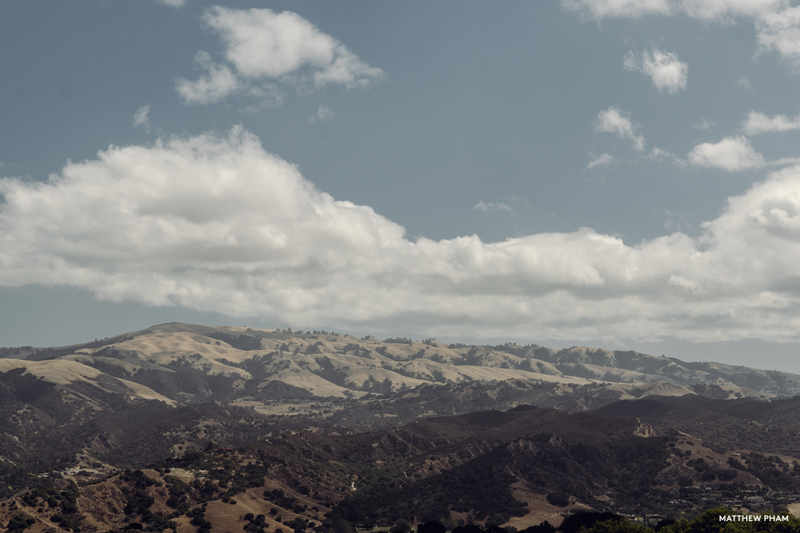 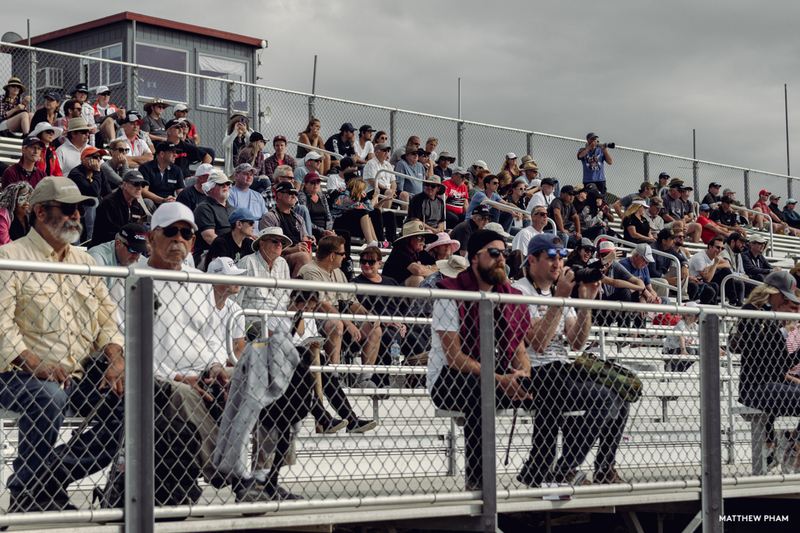 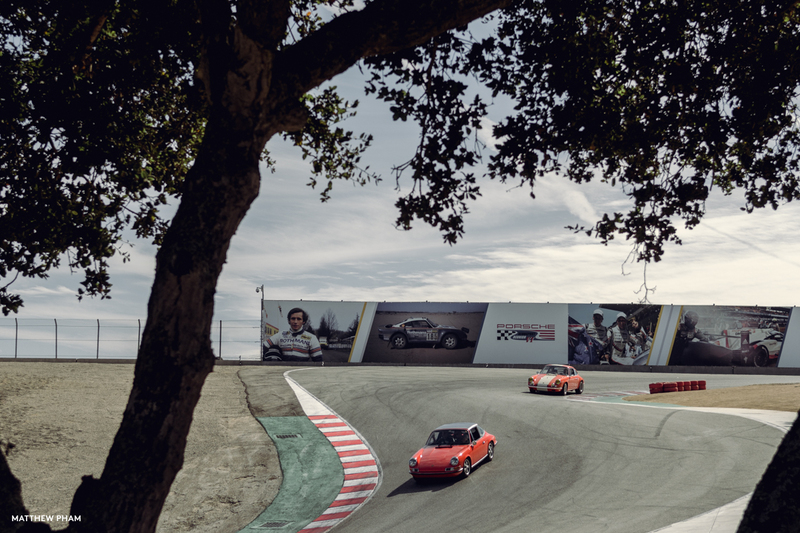 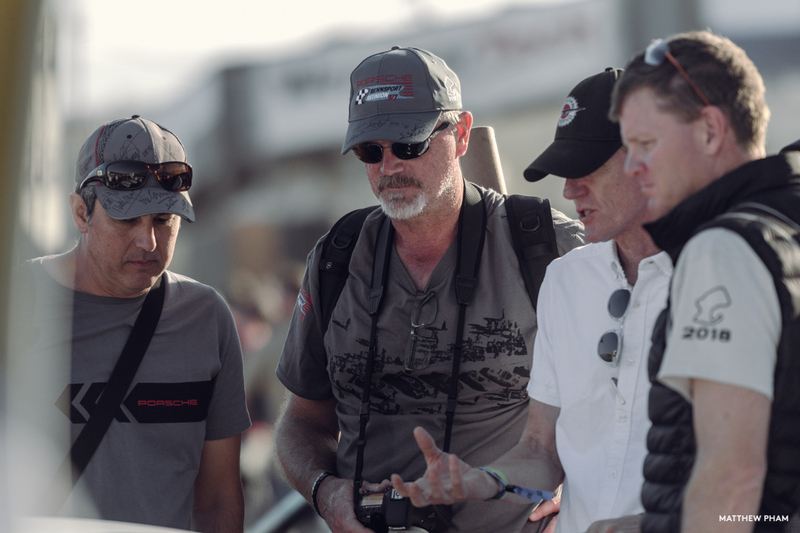 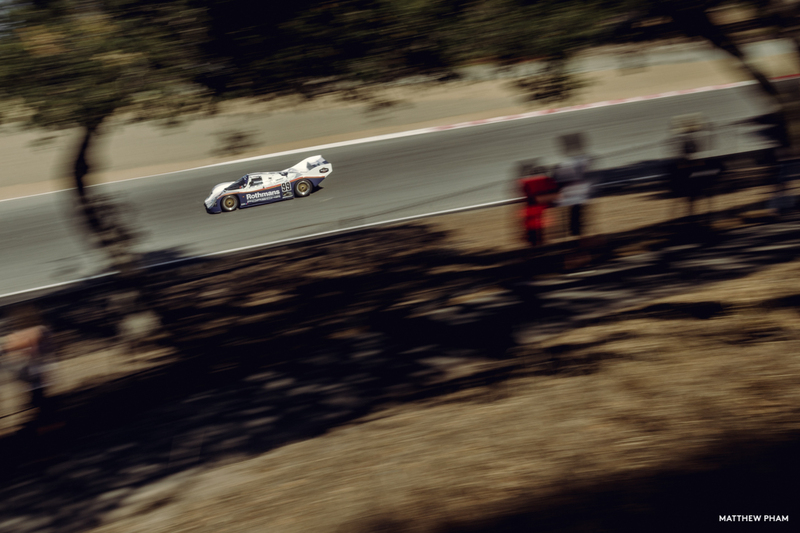 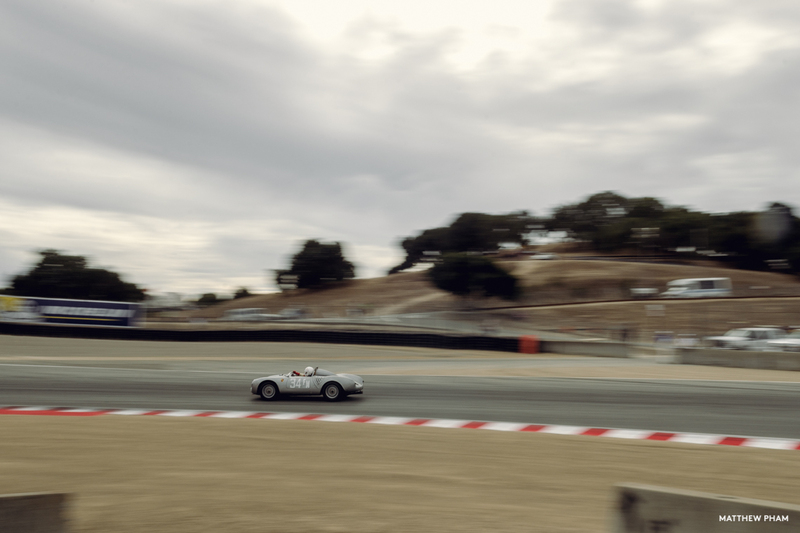 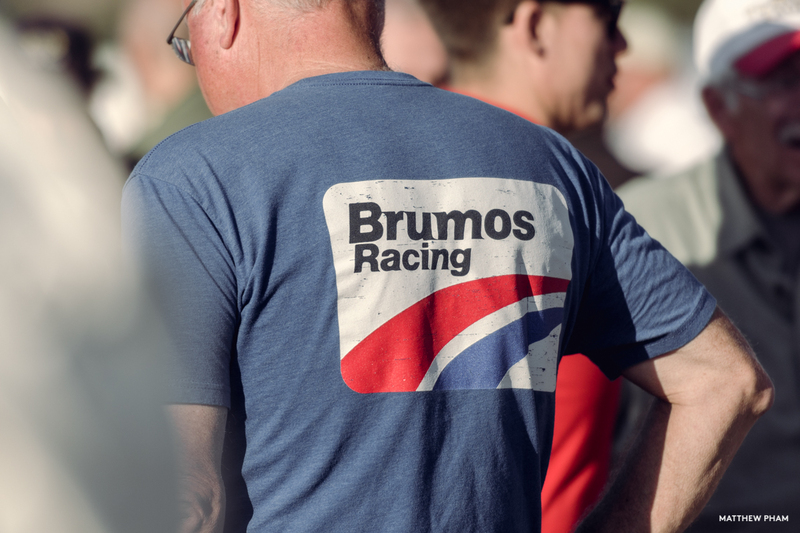 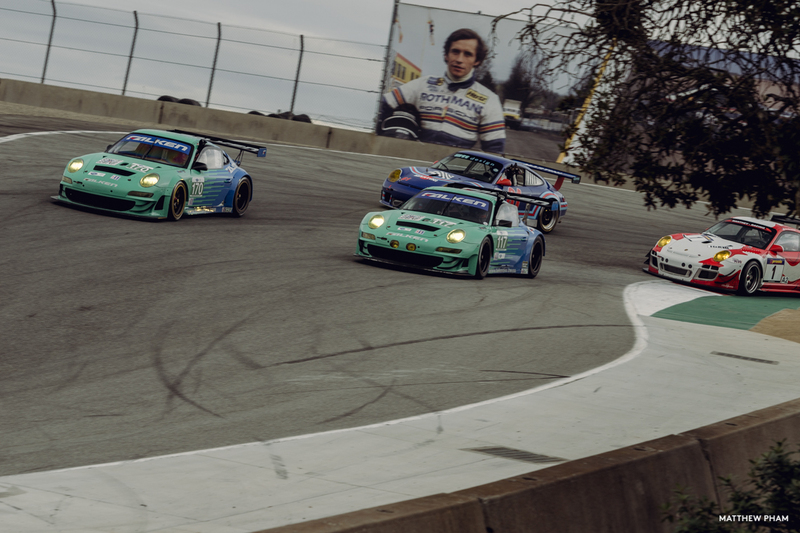 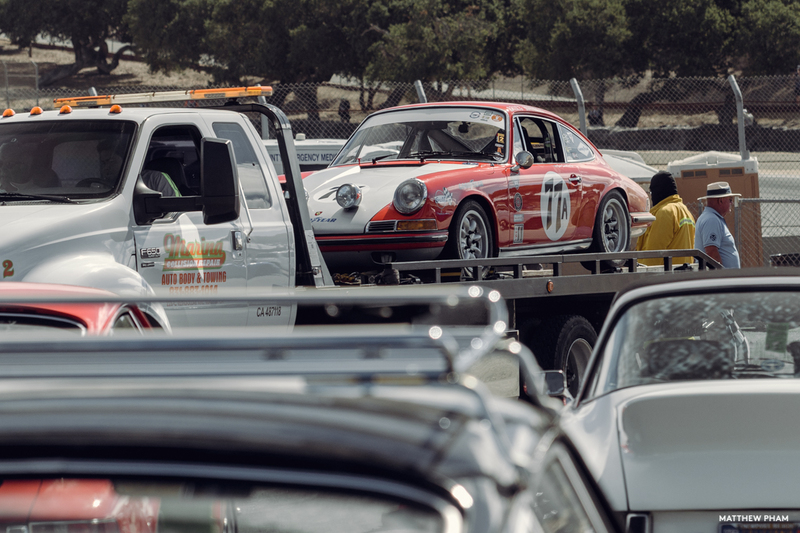 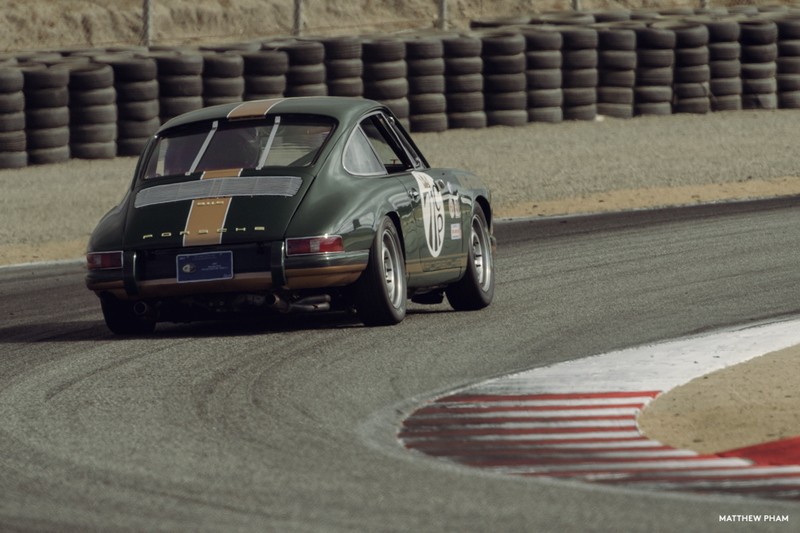 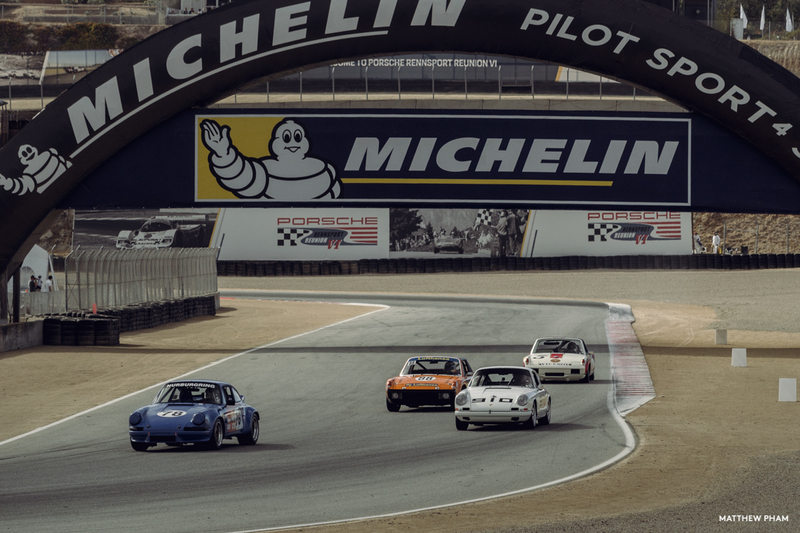 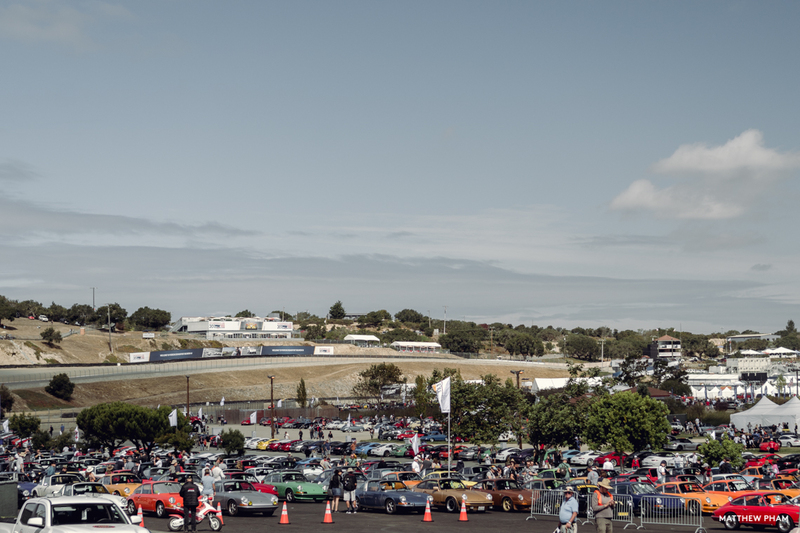 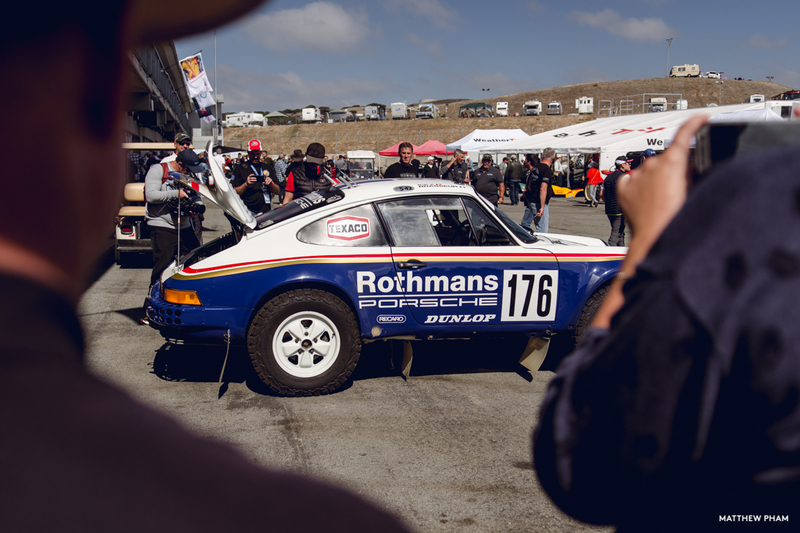 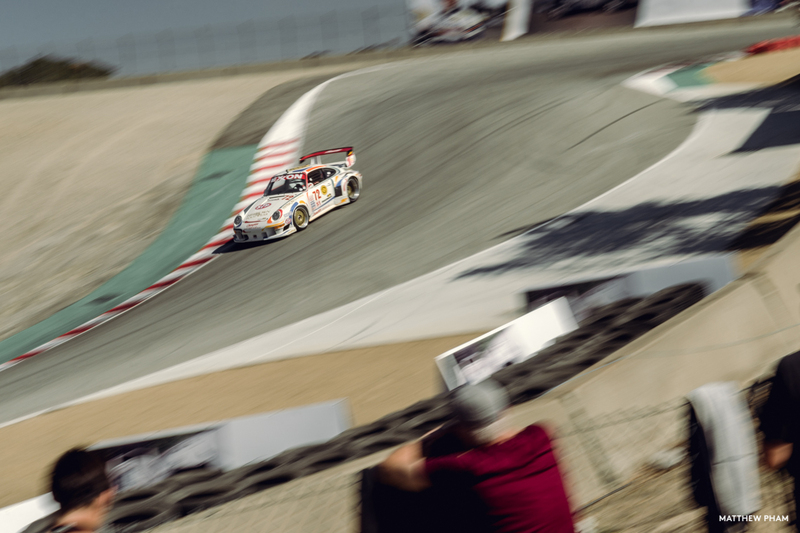 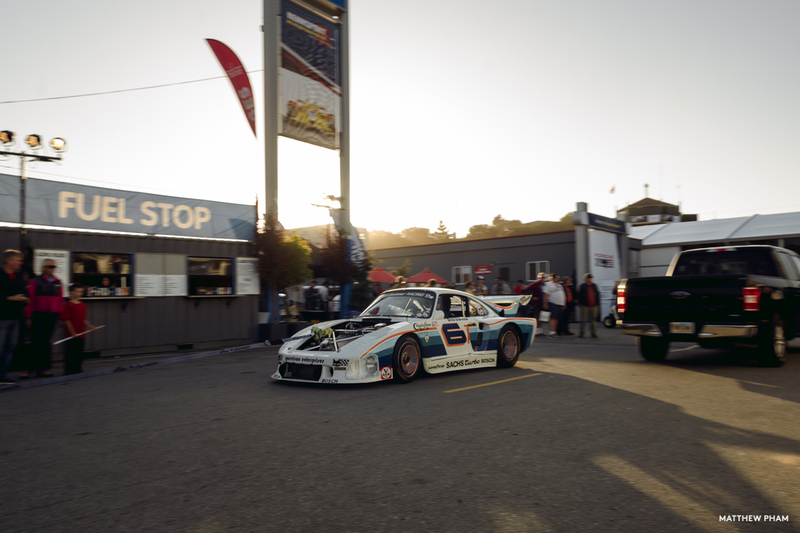 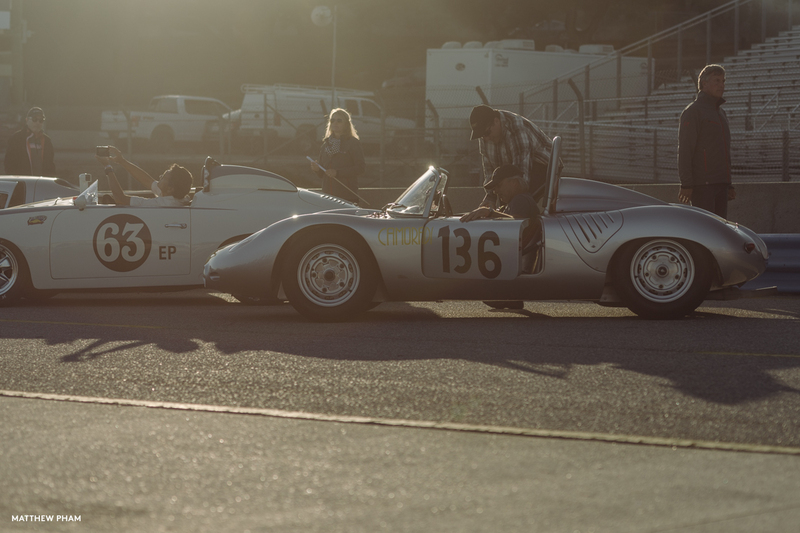 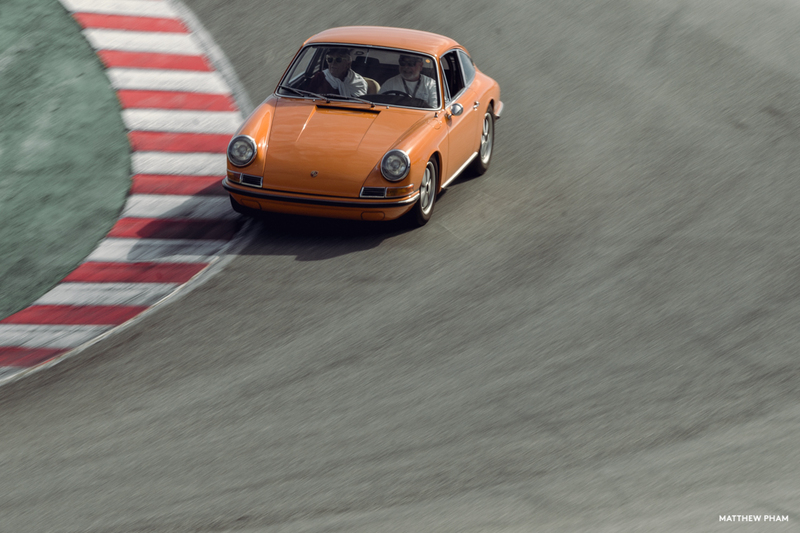 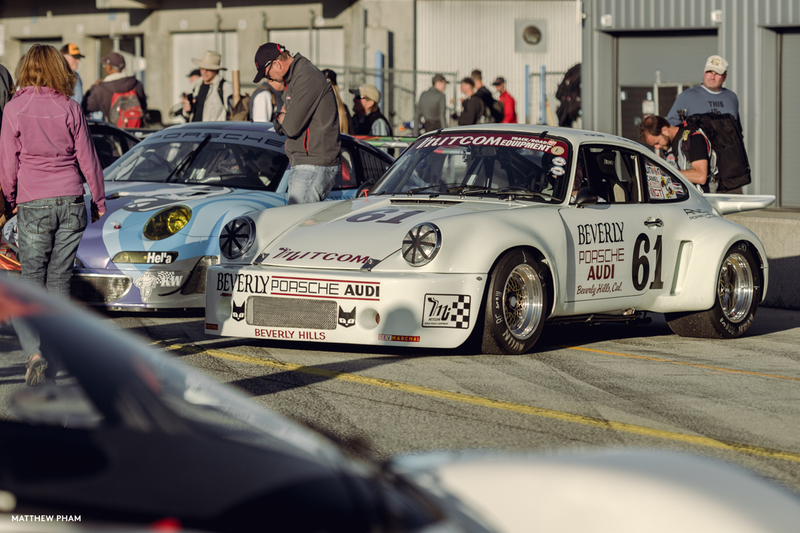 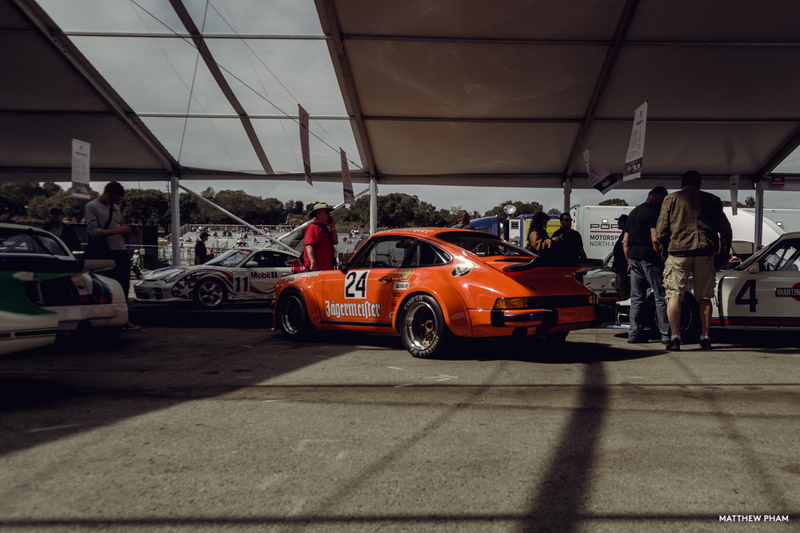 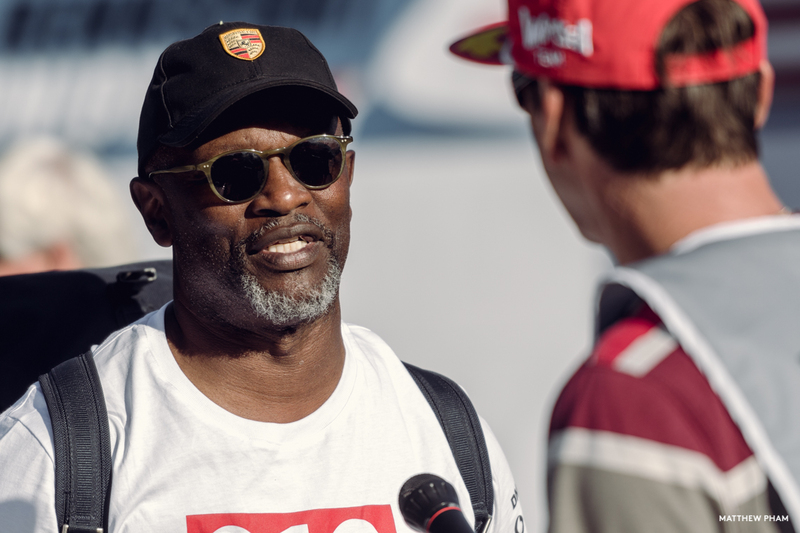 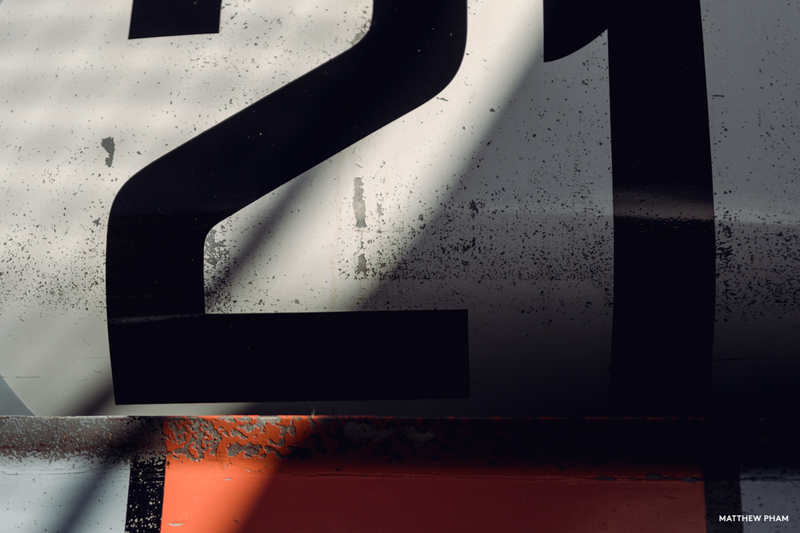 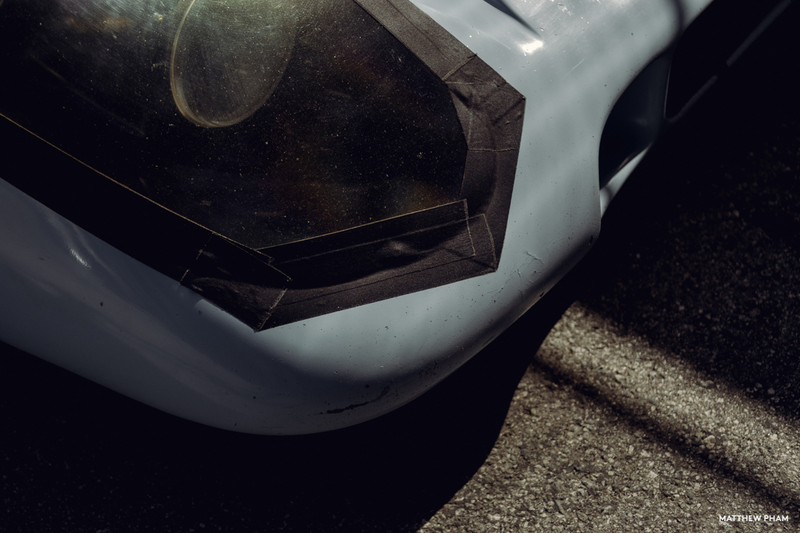 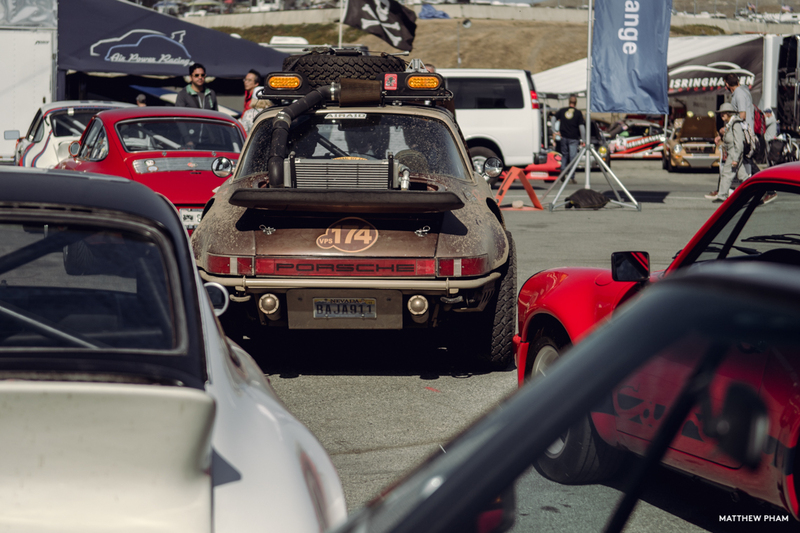 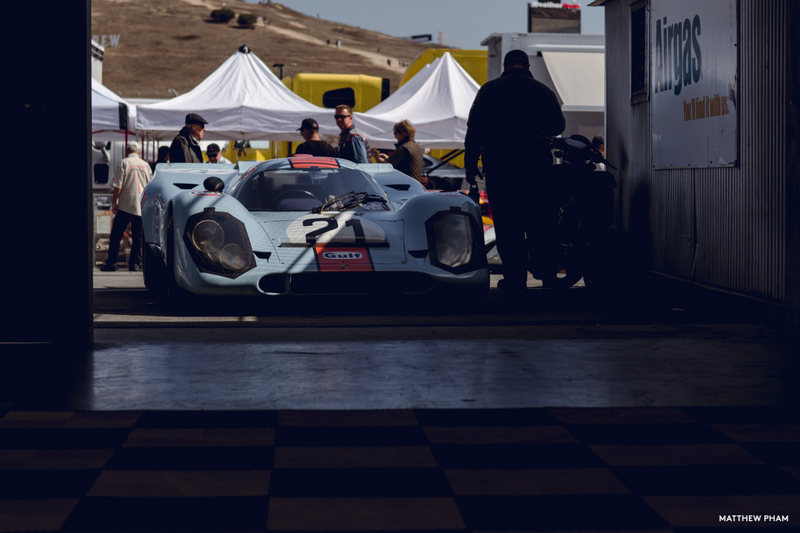 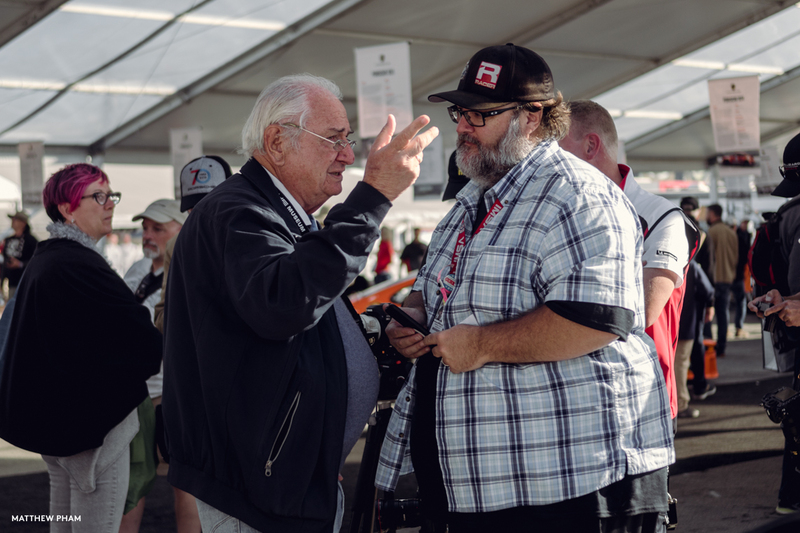 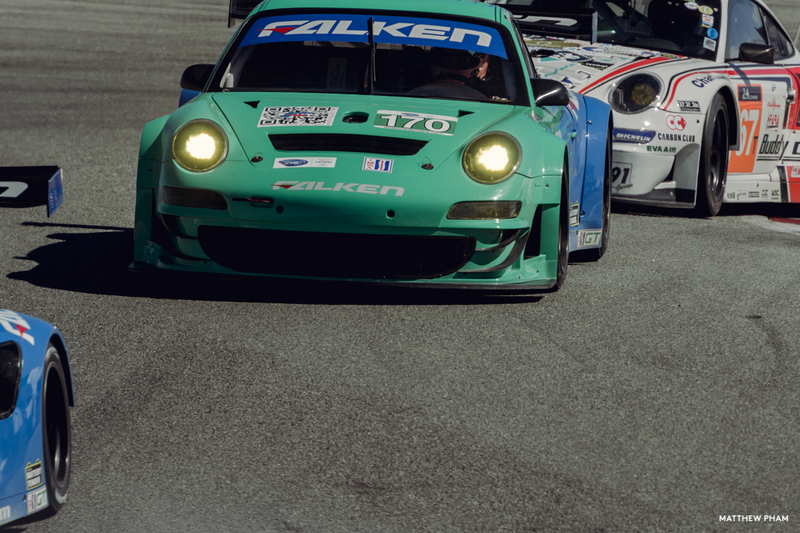 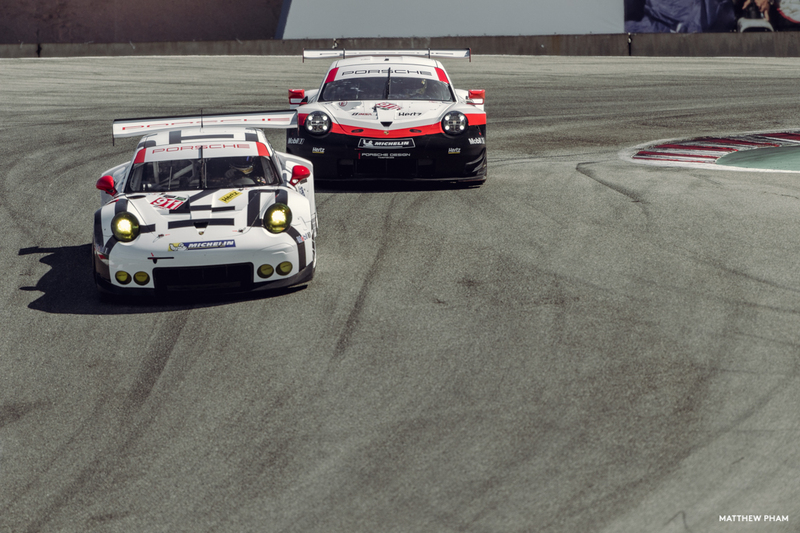 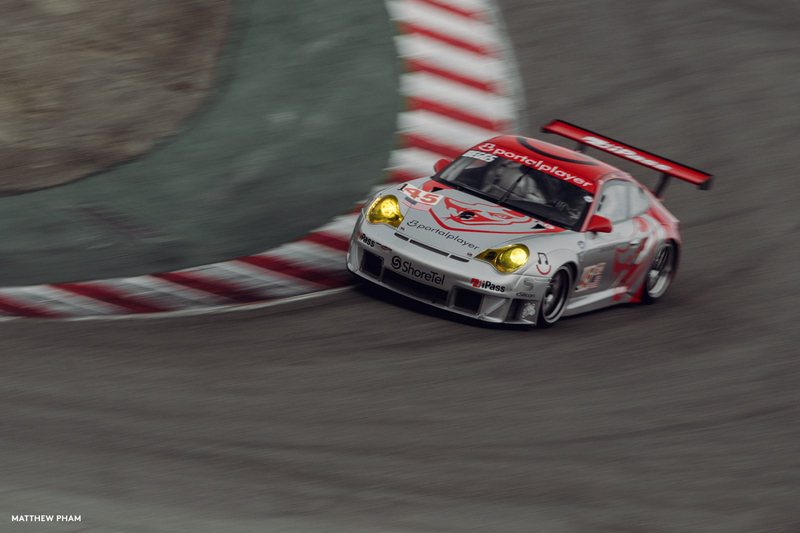 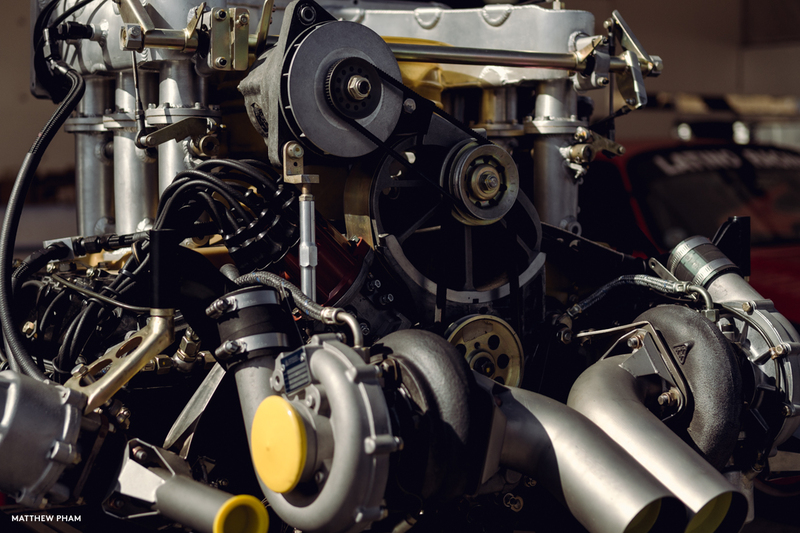 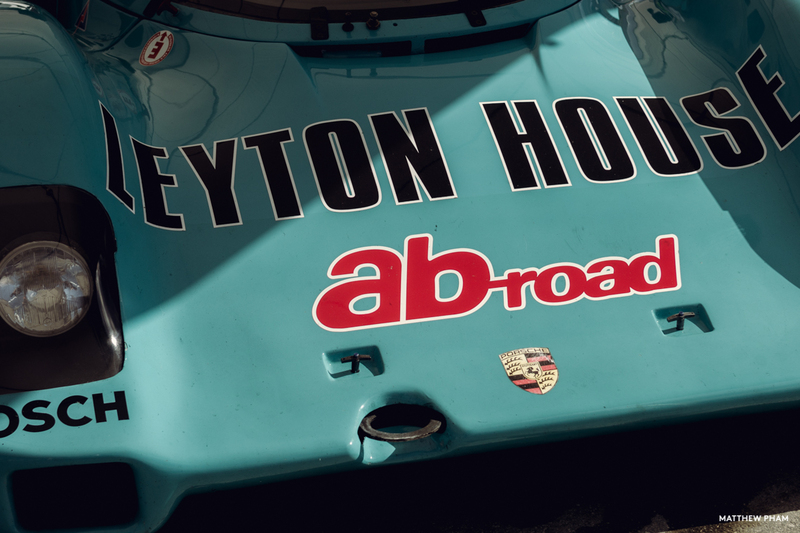 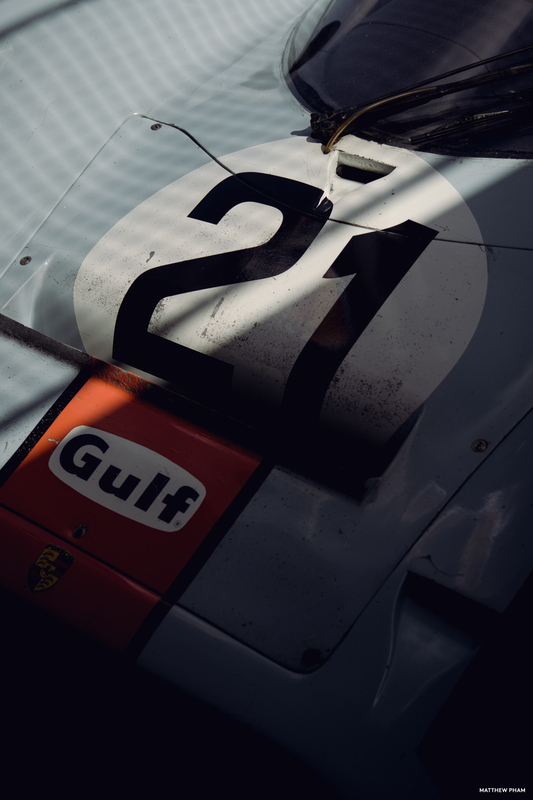 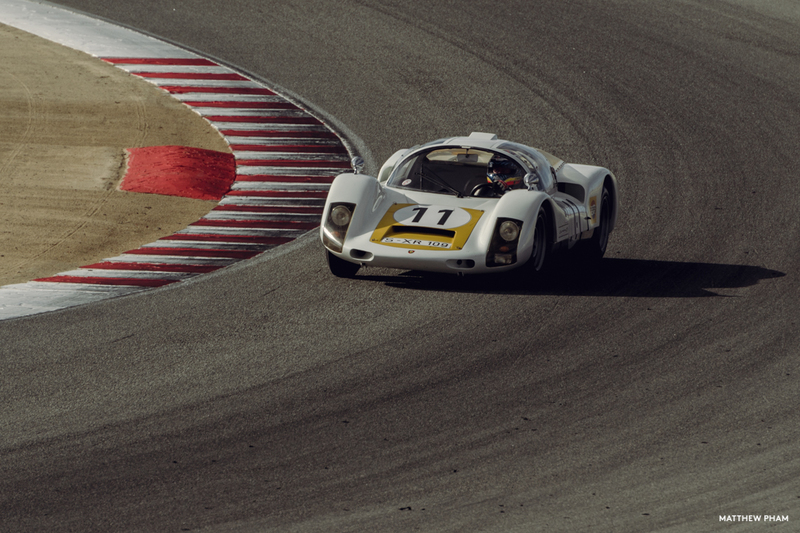 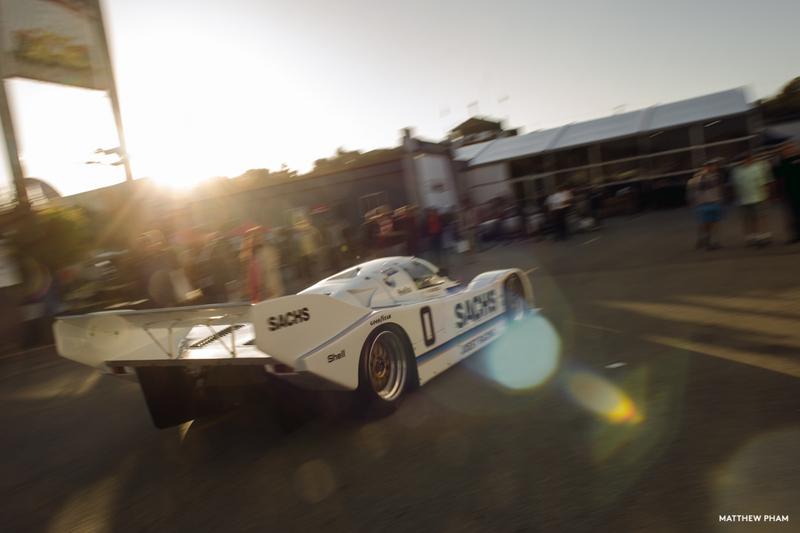 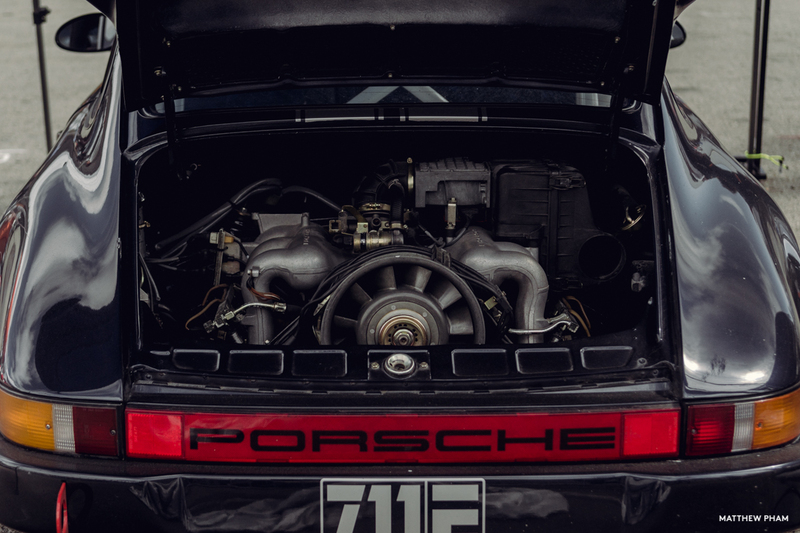 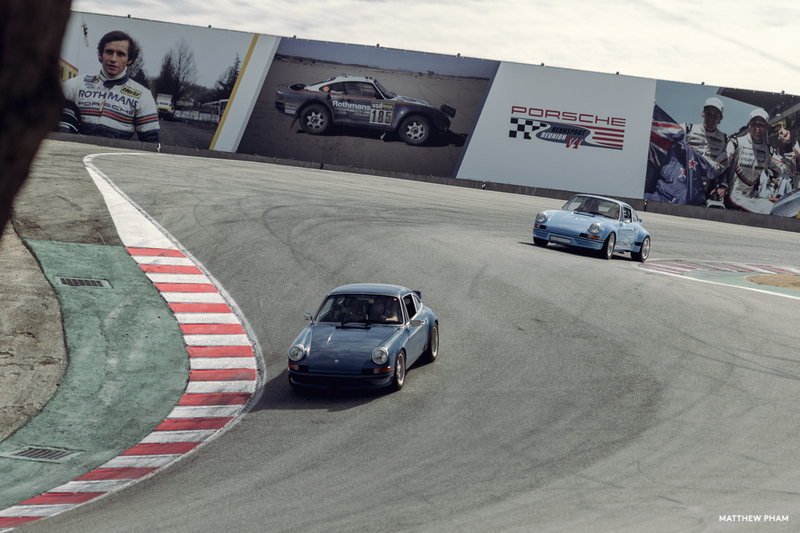 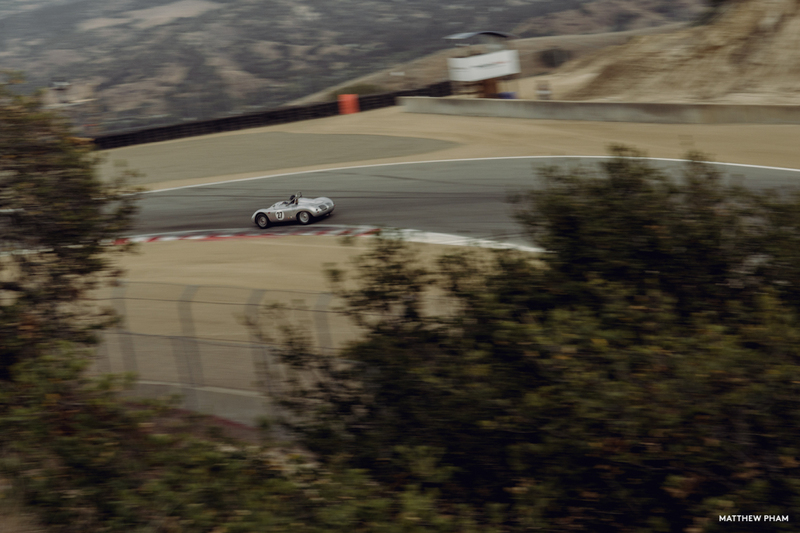 What better way to immerse oneself in the wide world of Porsche than in the self-proclaimed largest gathering of Porsches in the world: Rennsport Reunion VI. 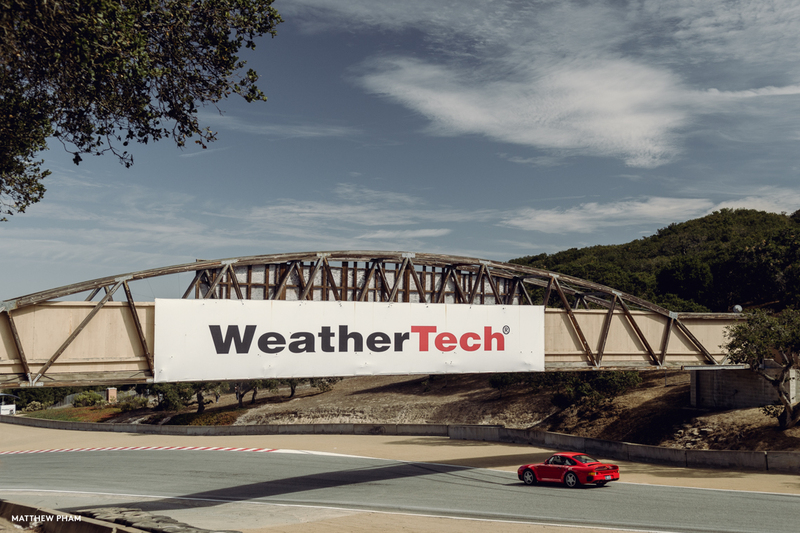 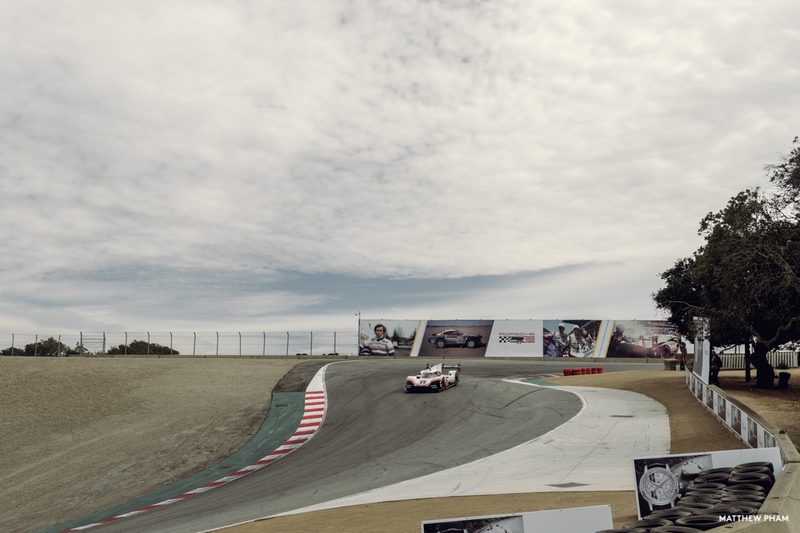 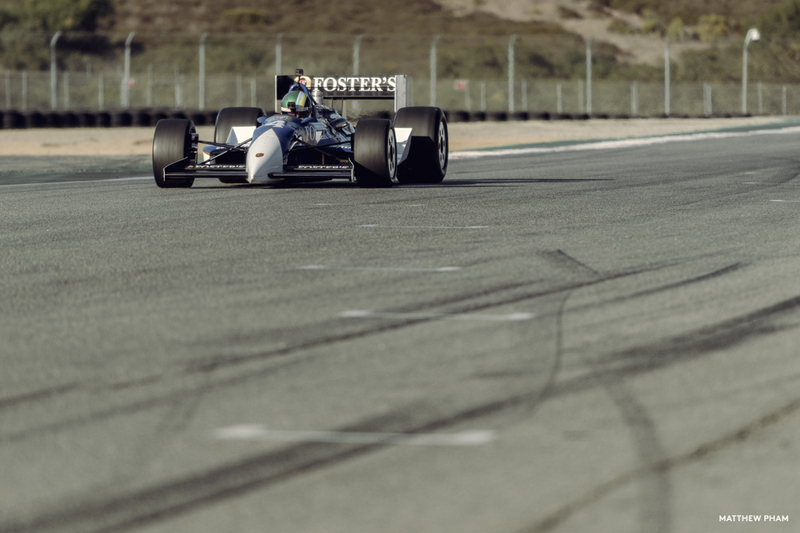 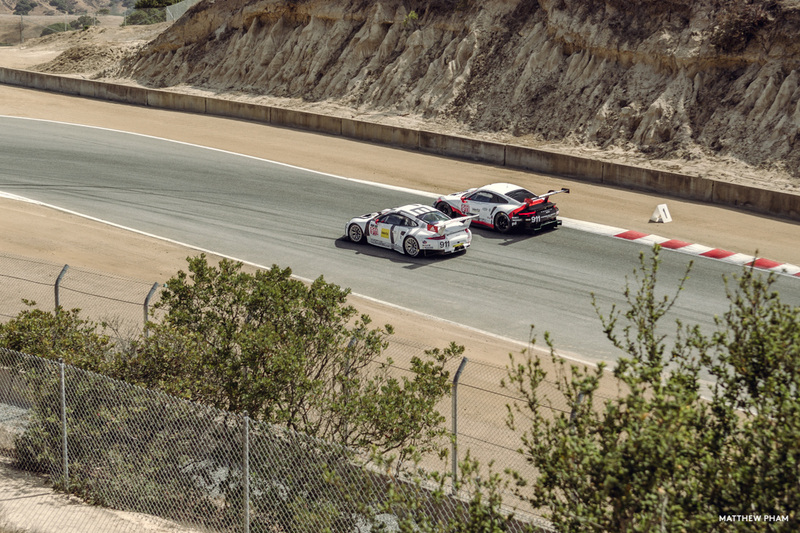 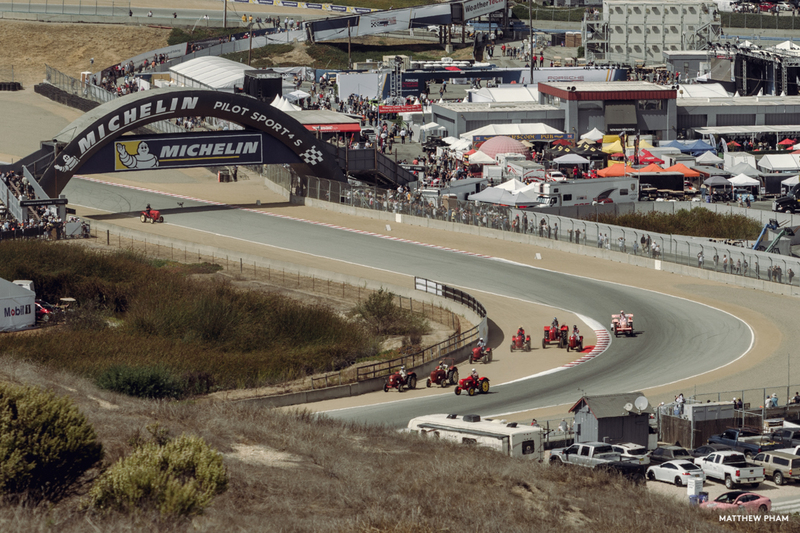 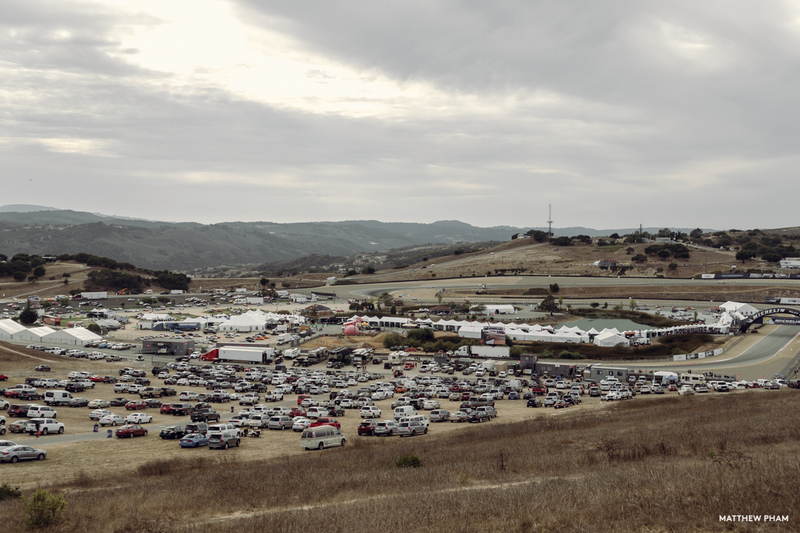 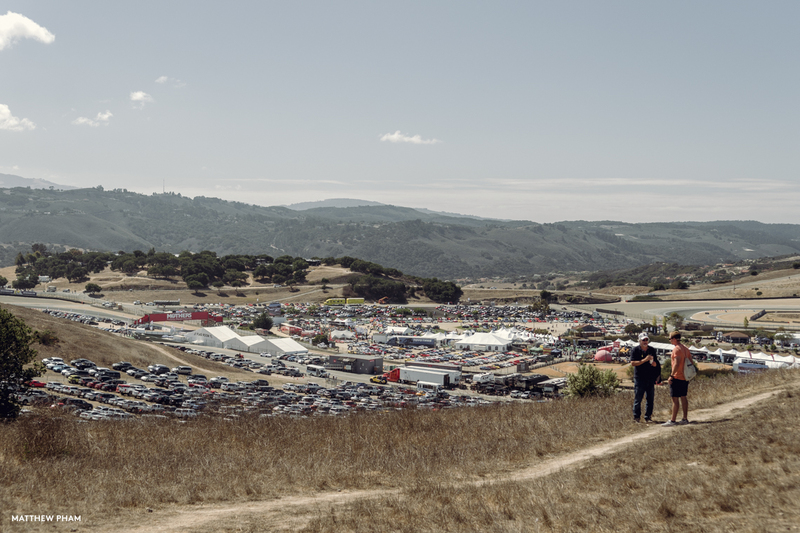 Set at Weathertech Raceway Laguna Seca for the 6th installment of the triennial event, it was my first stop in a month-long motorsports sampling trip across the USA. 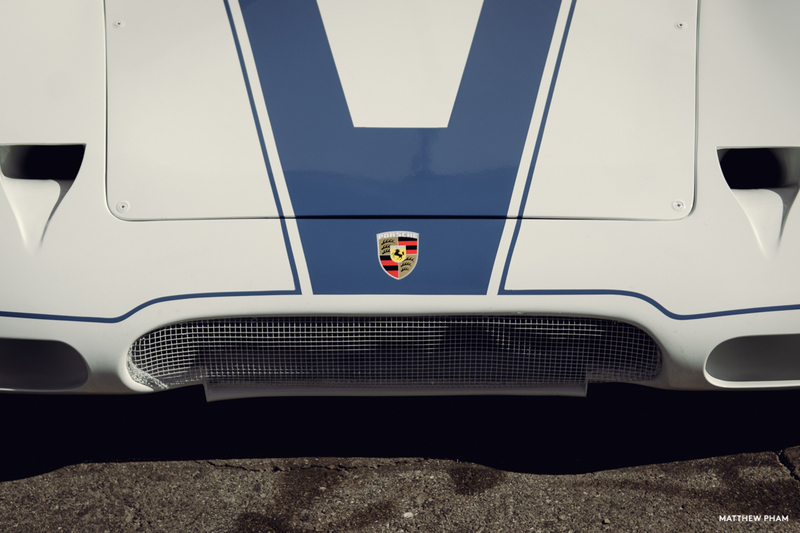 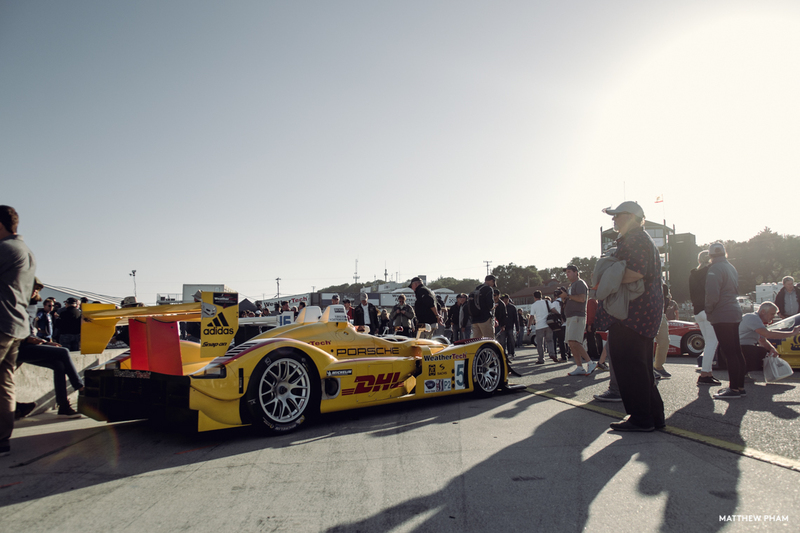 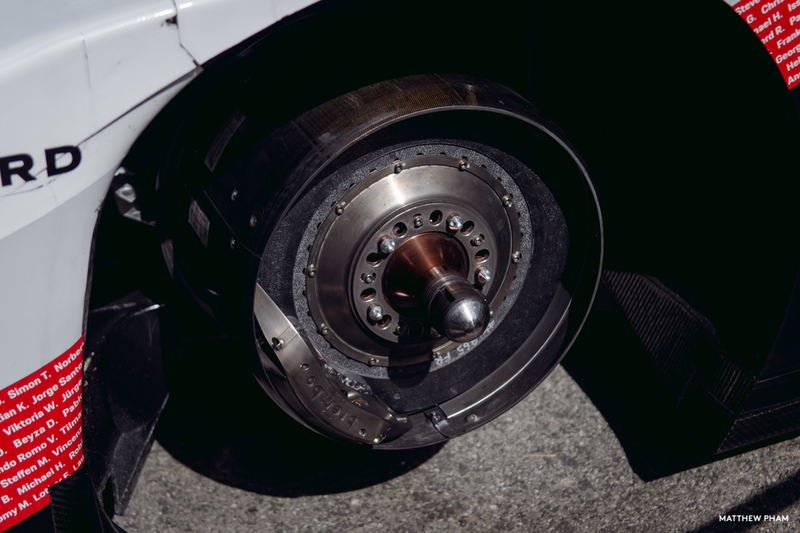 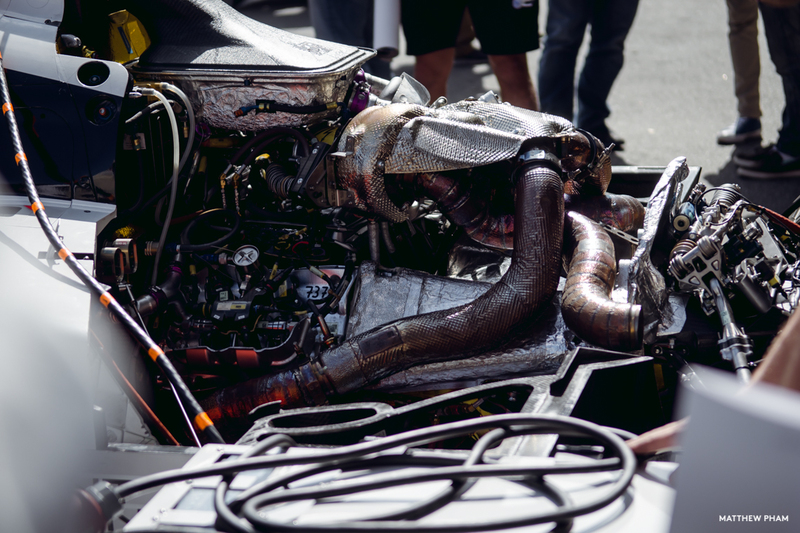 The most prominent attendee – and arguably the best “race” car of 2018 – was the 918 Evo Tribute on its final tour around the world. 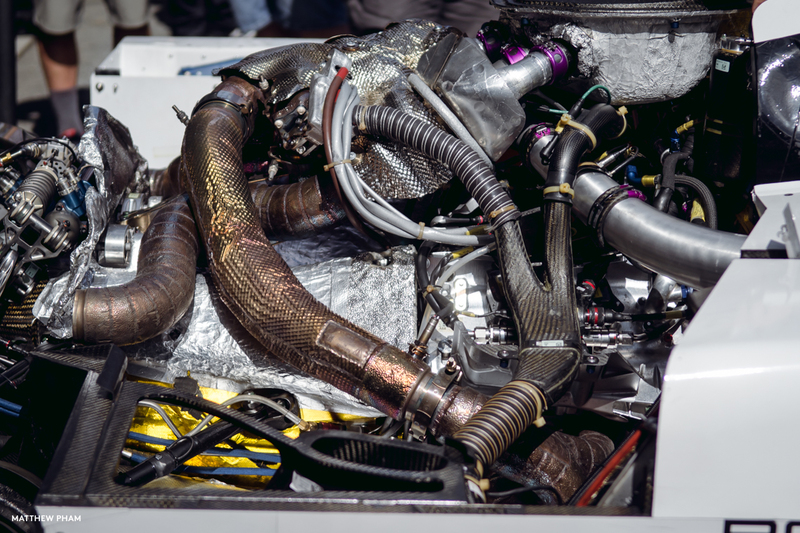 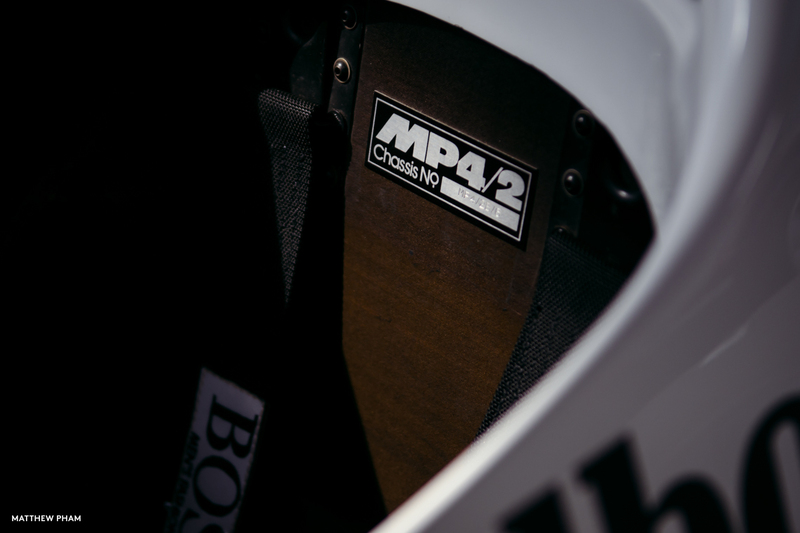 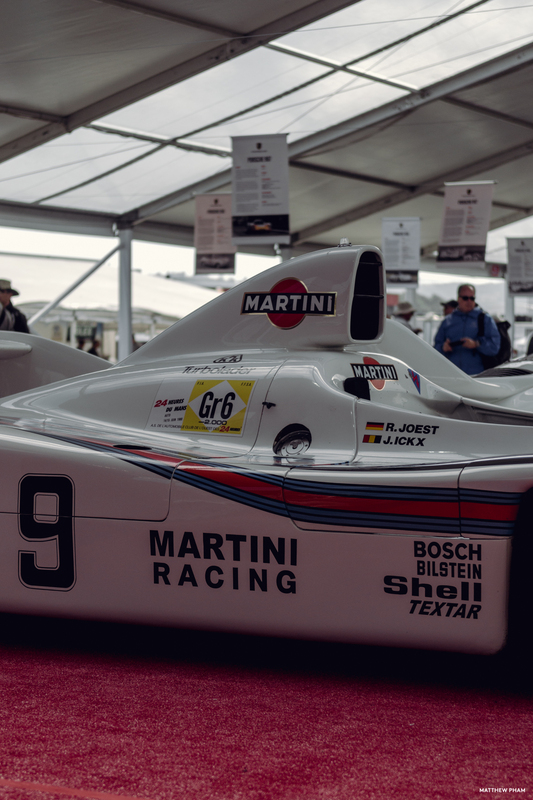 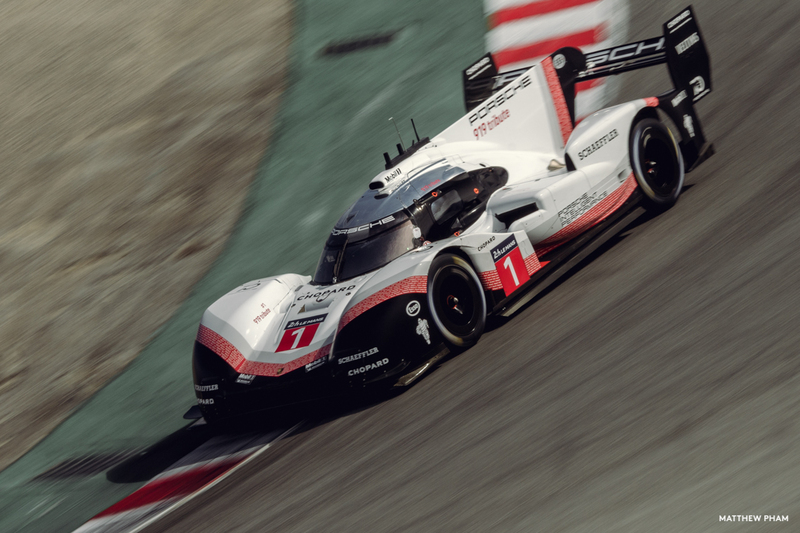 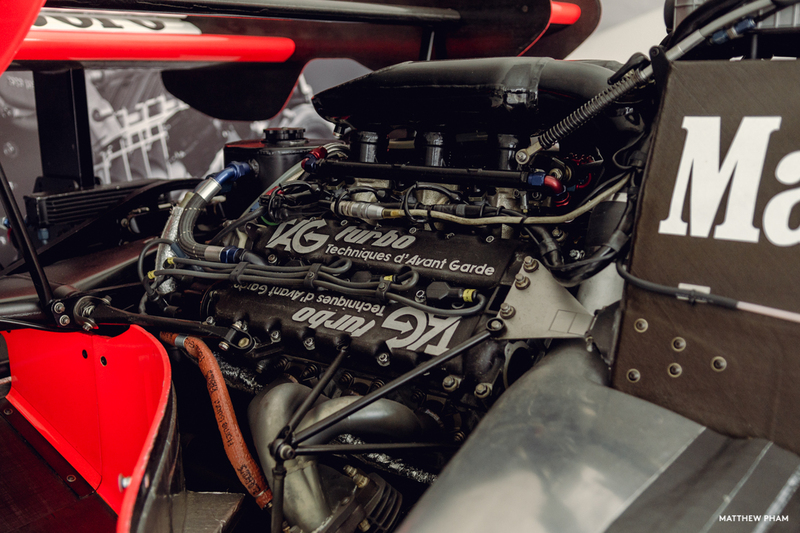 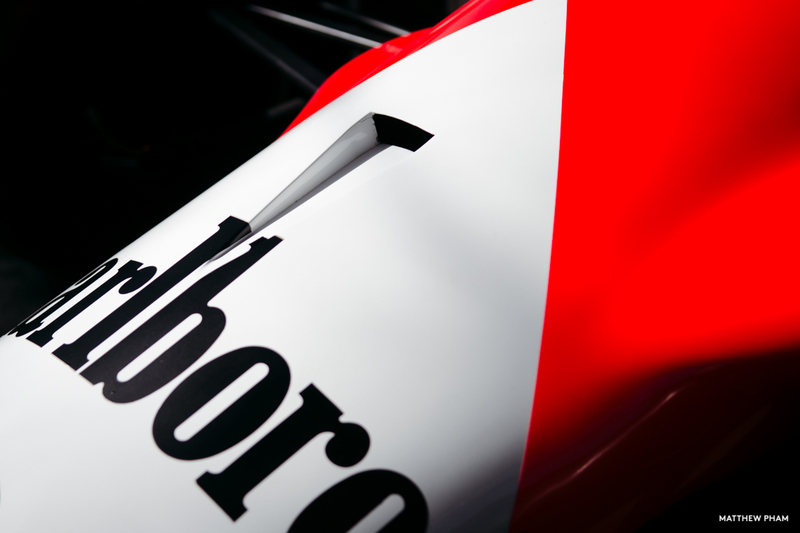 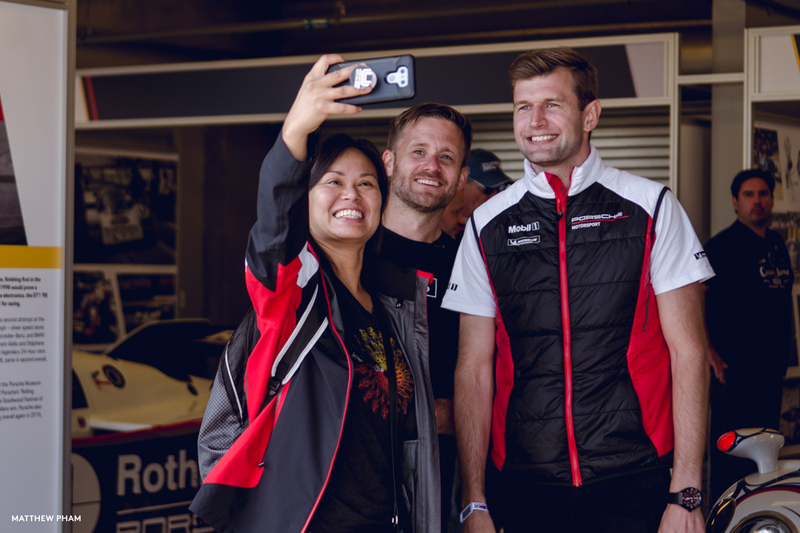 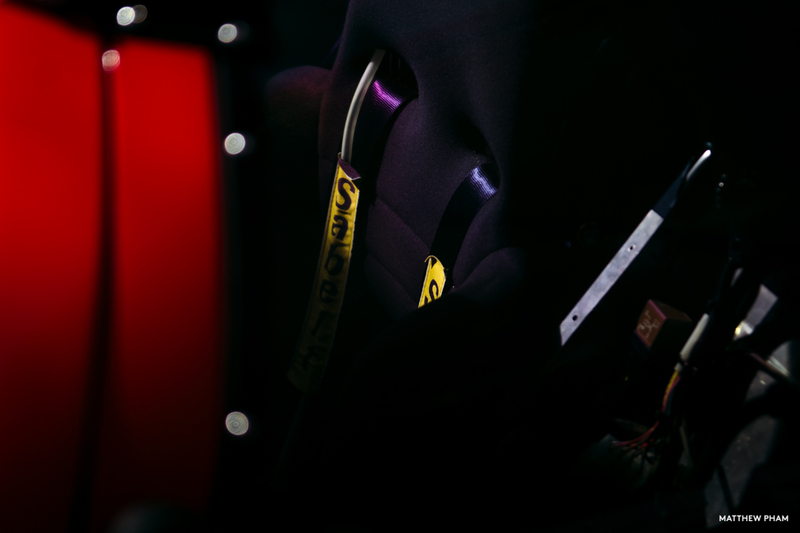 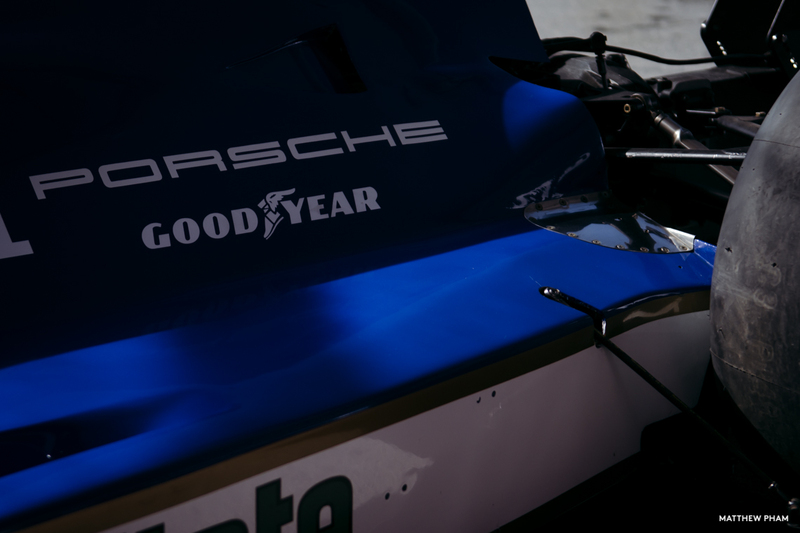 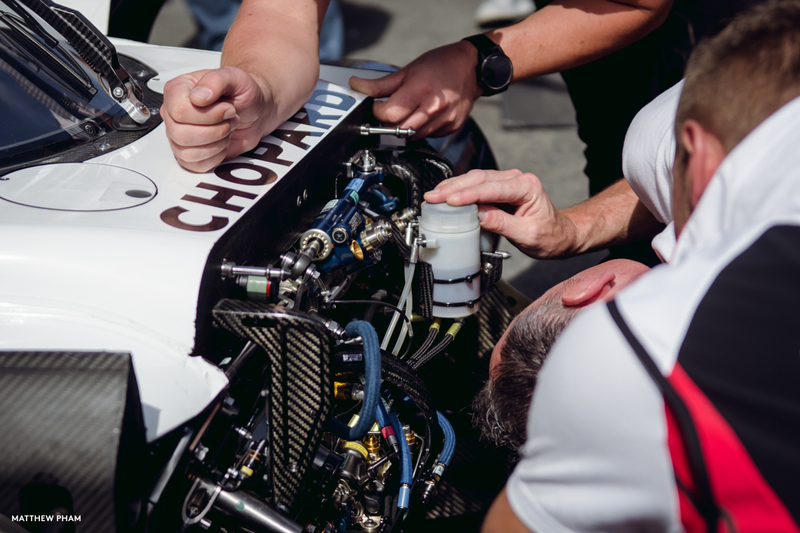 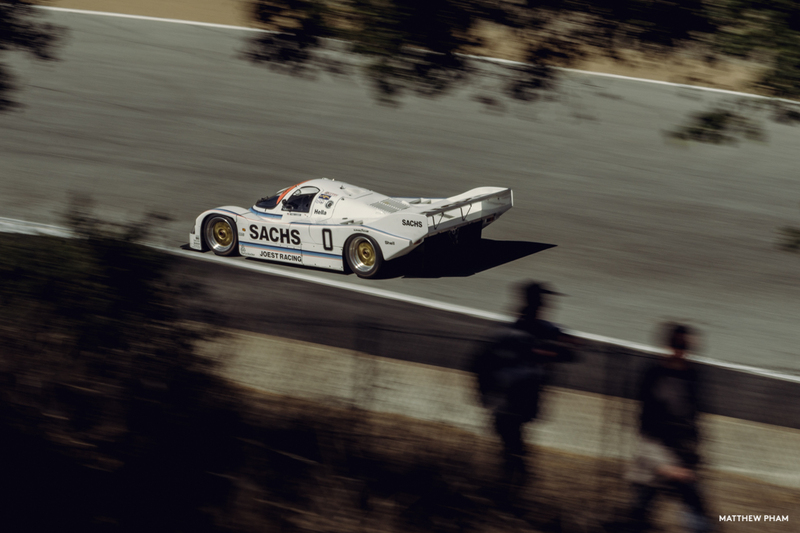 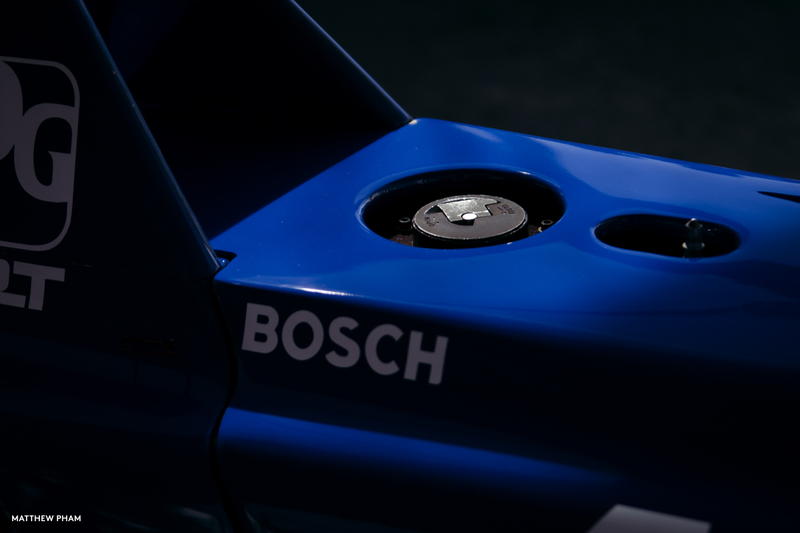 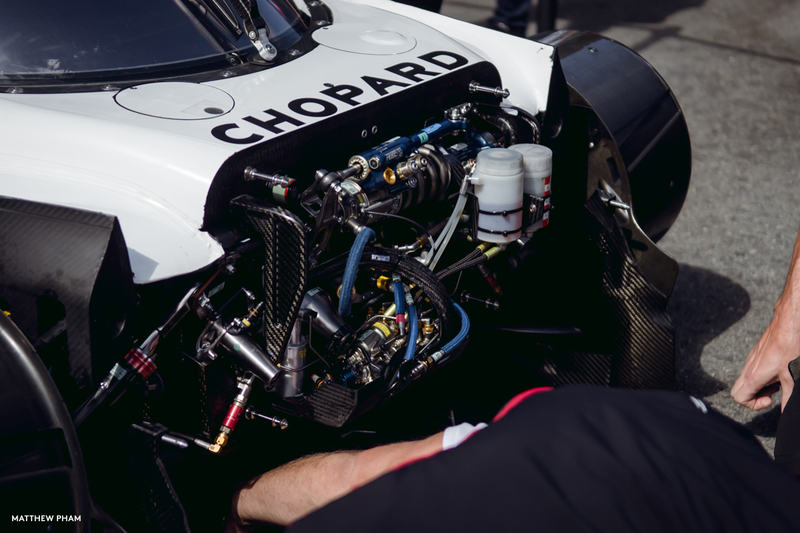 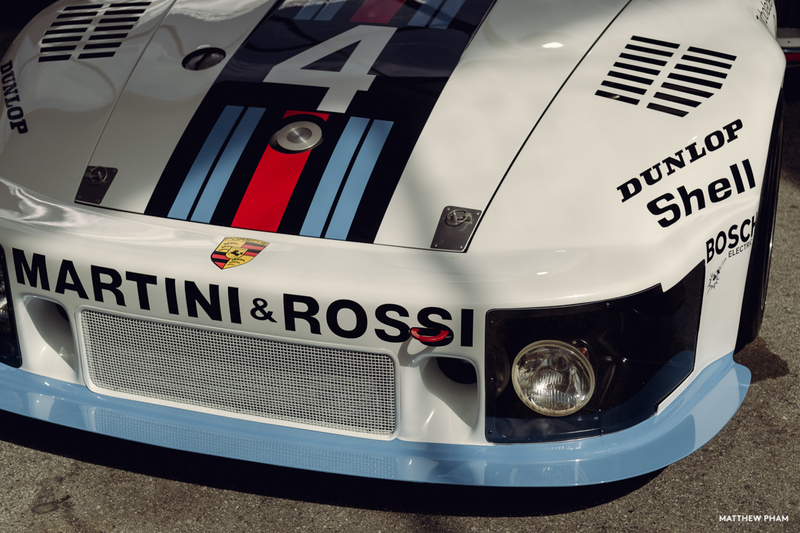 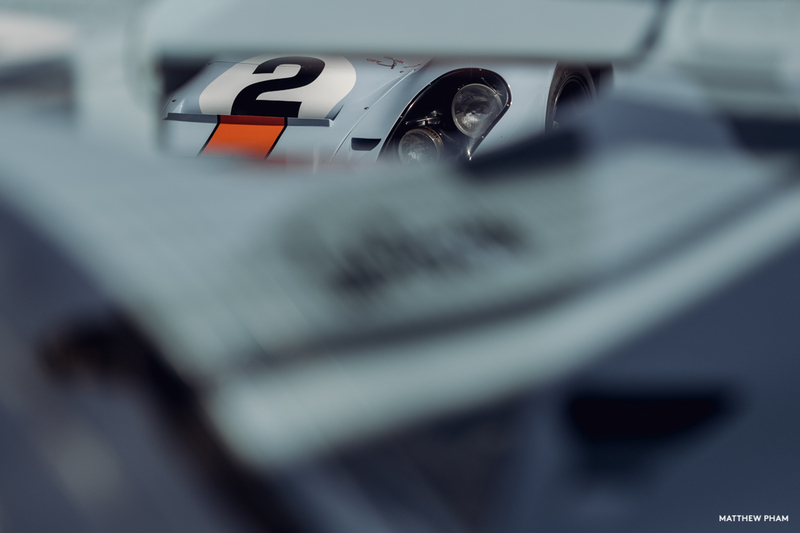 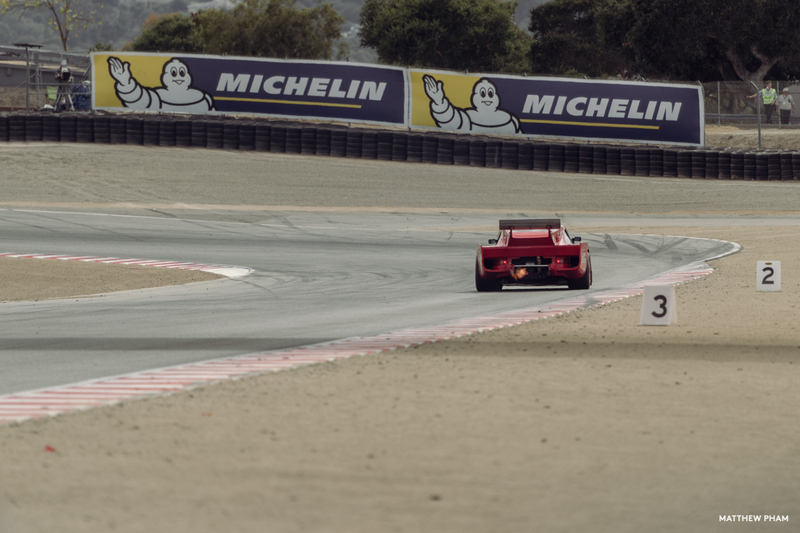 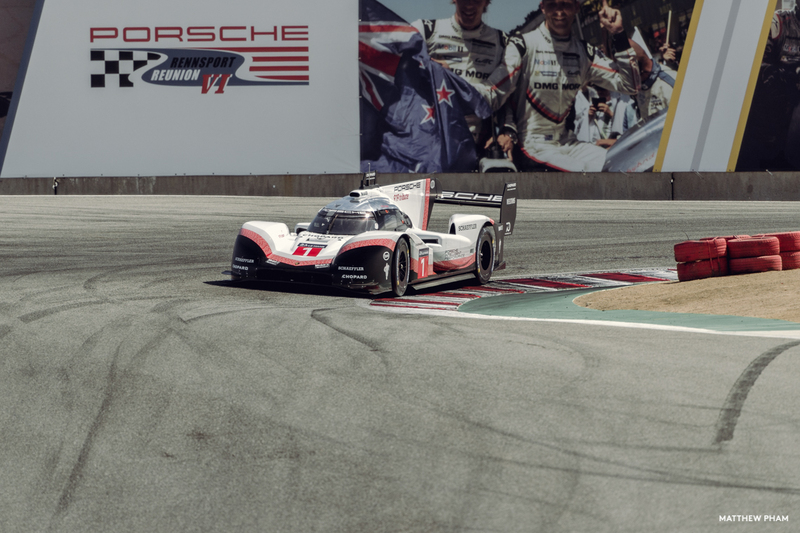 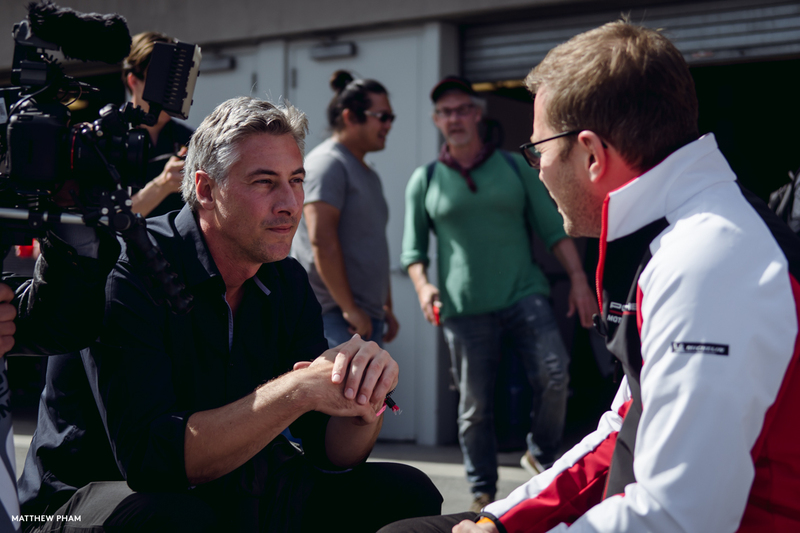 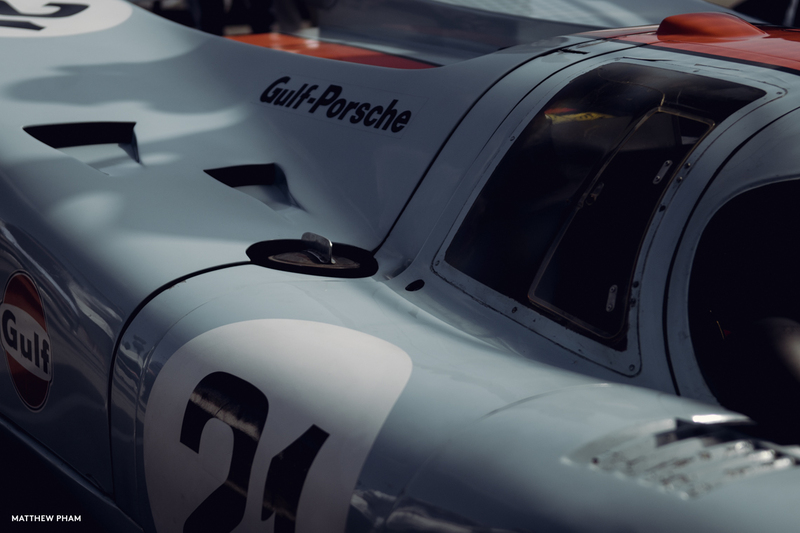 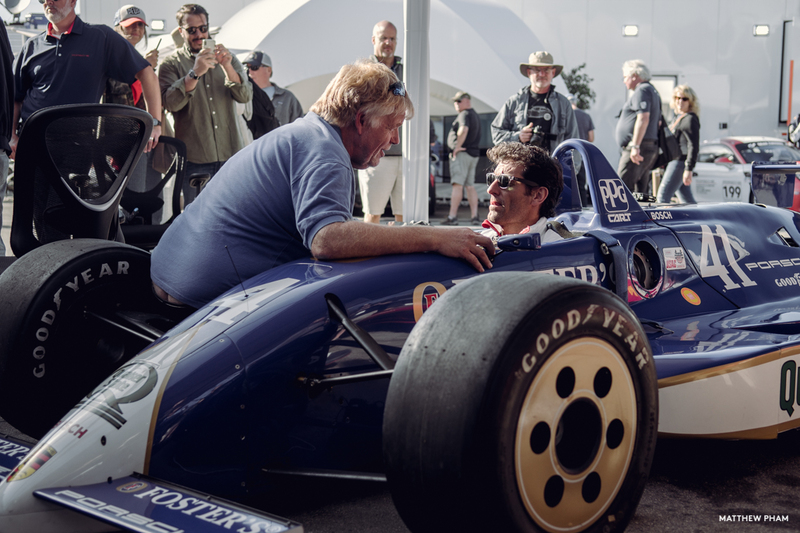 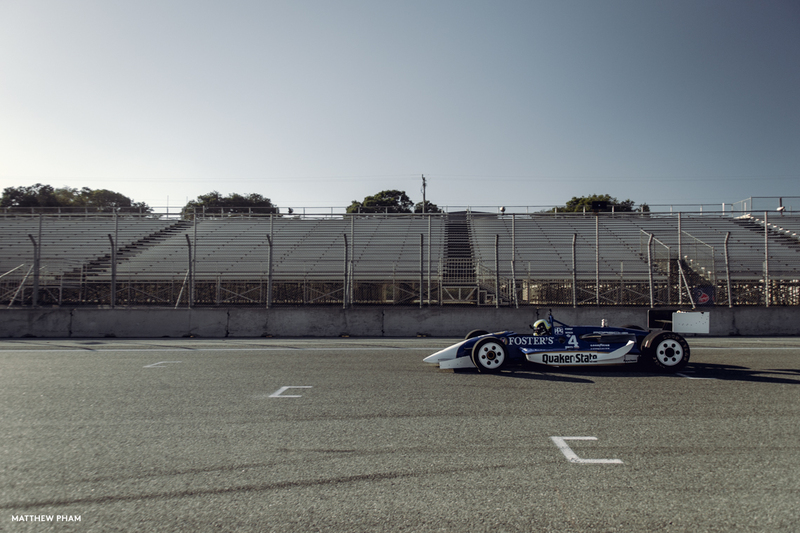 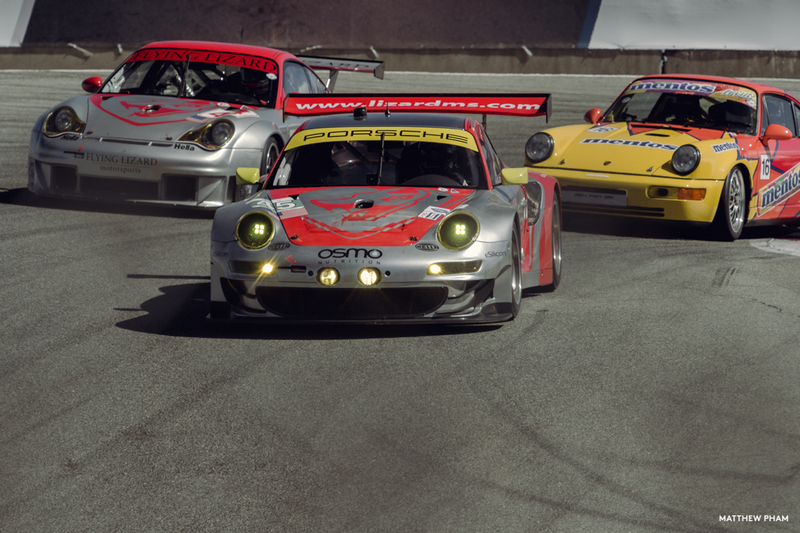 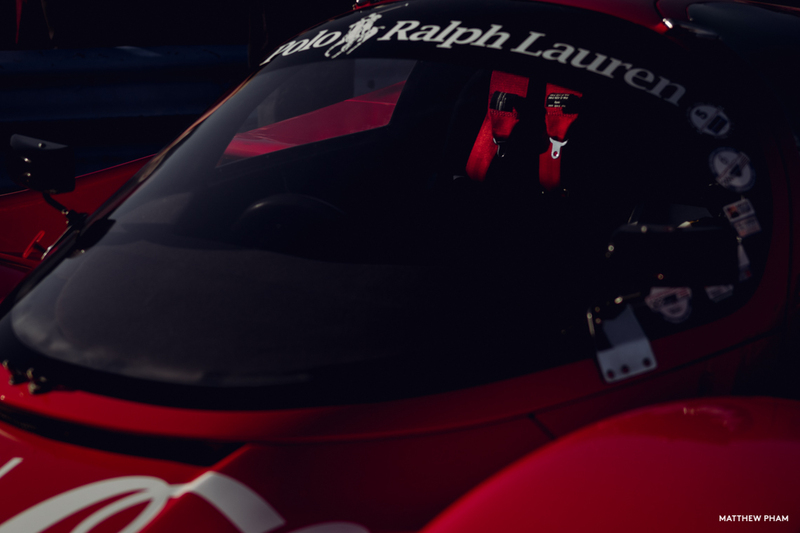 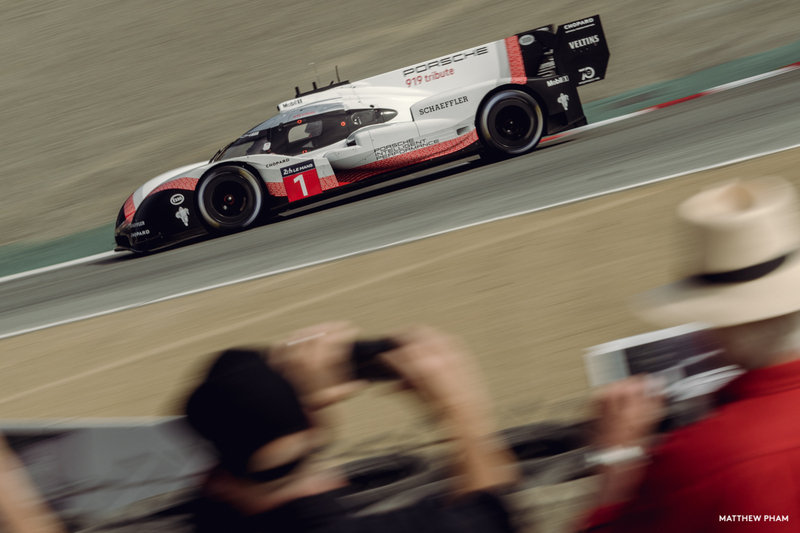 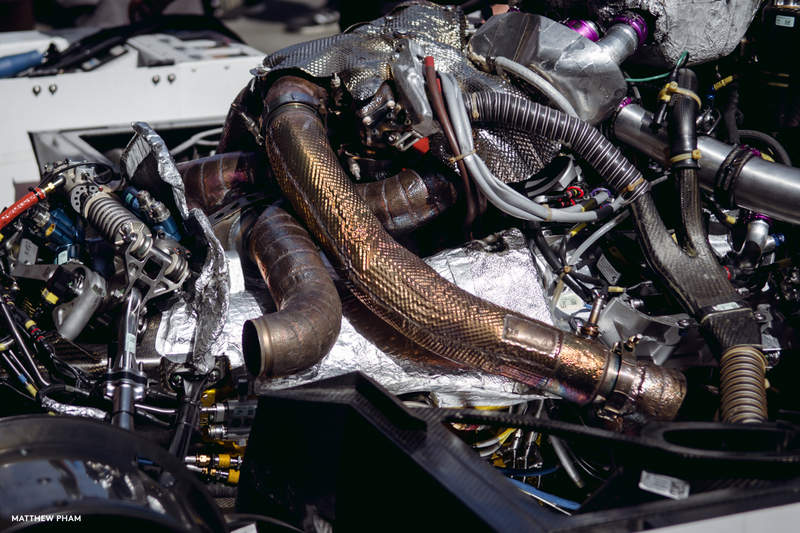 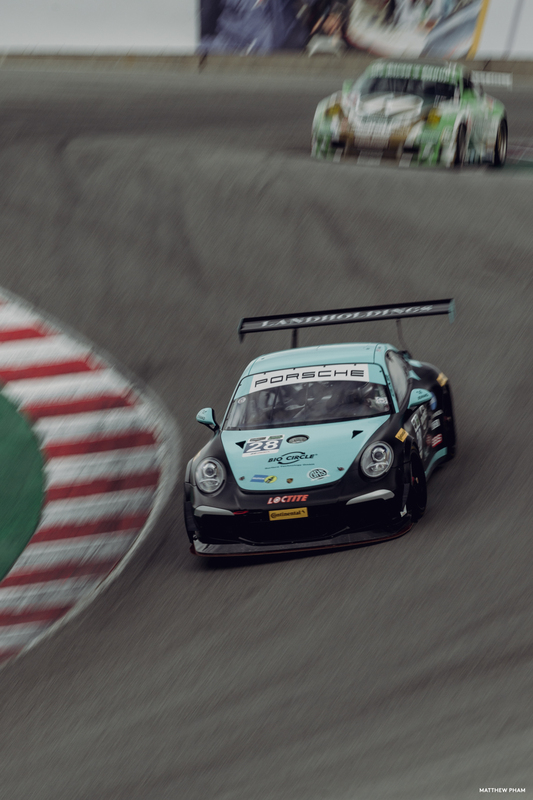 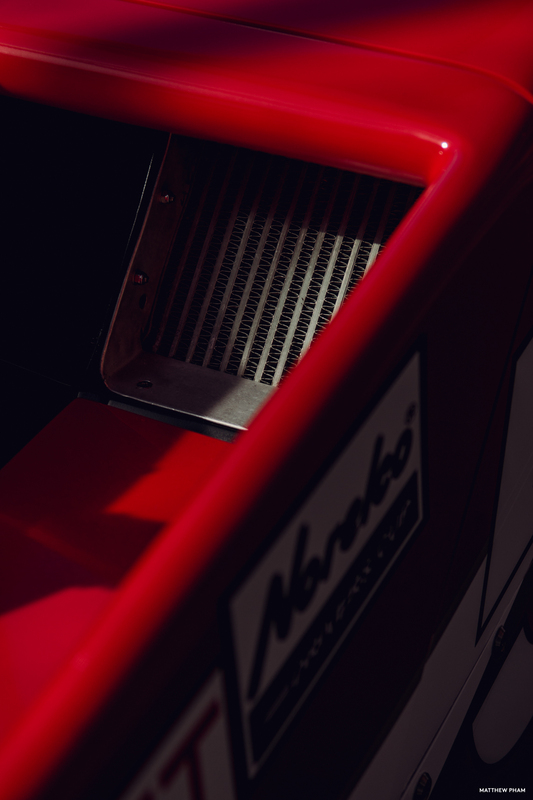 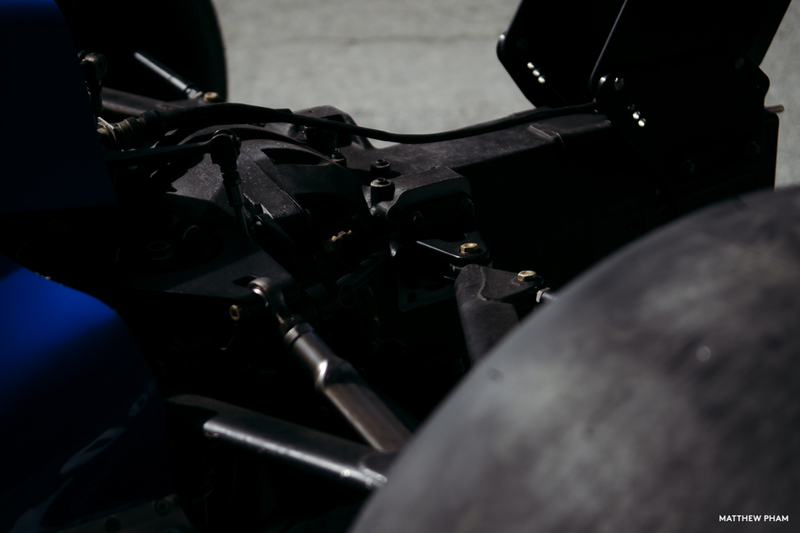 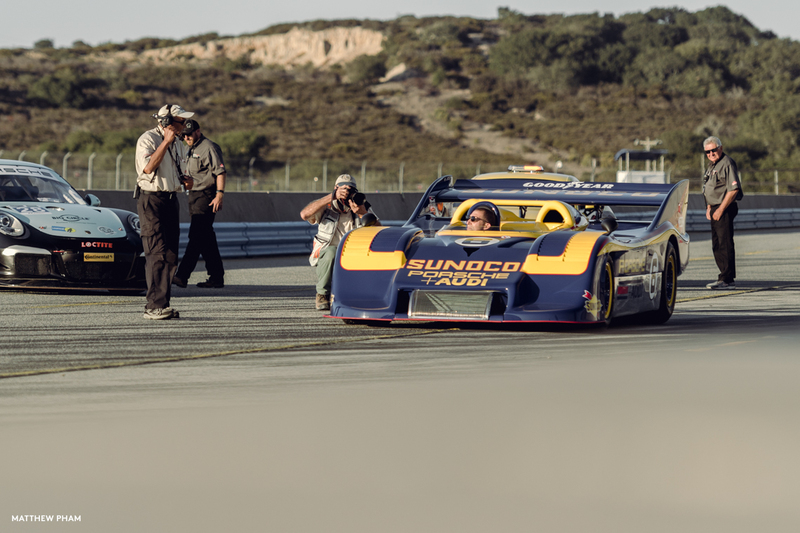 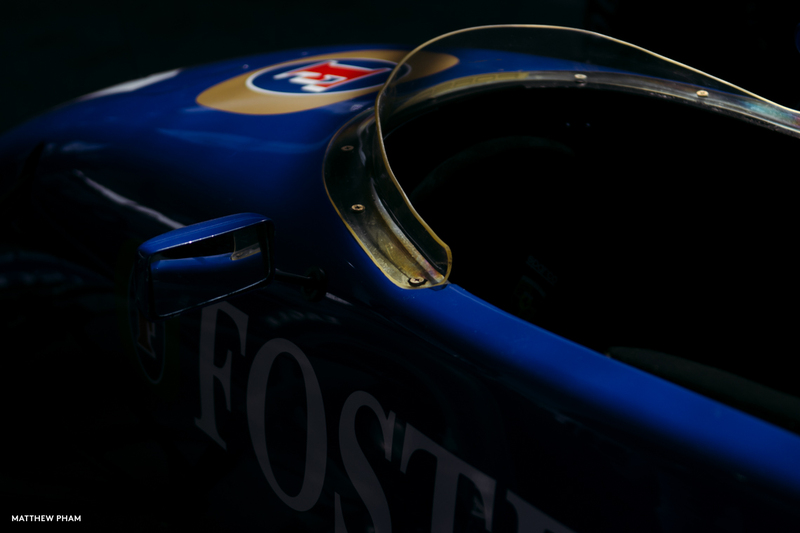 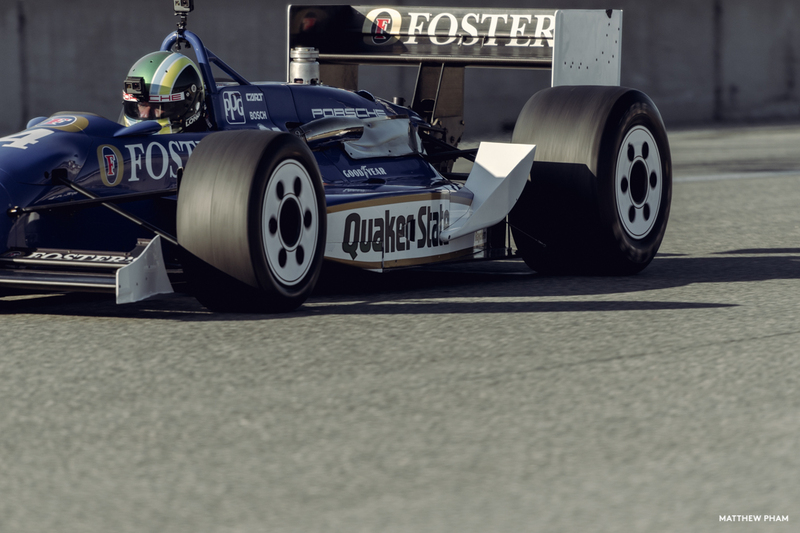 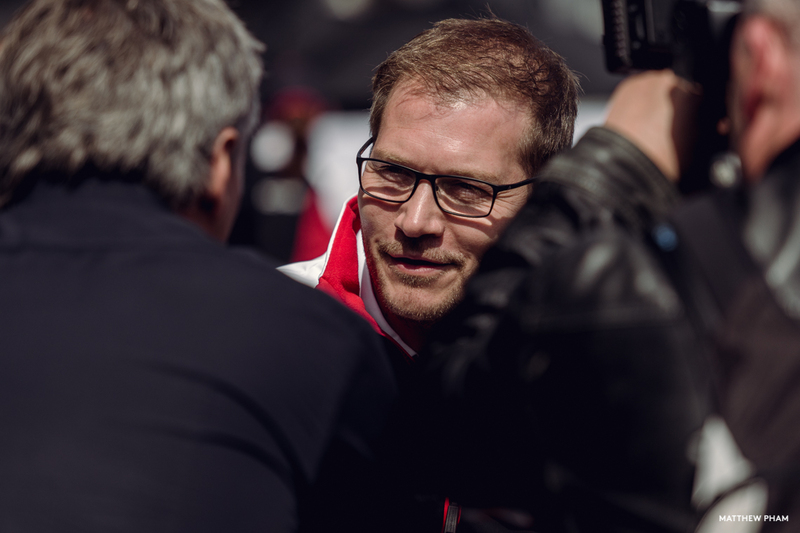 I was super excited to see it in action along with basically every Porsche hero car imaginable, plus bump shoulders with the marque’s biggest ambassadors like Jacky Ickx, Patrick Long and Mark Webber.